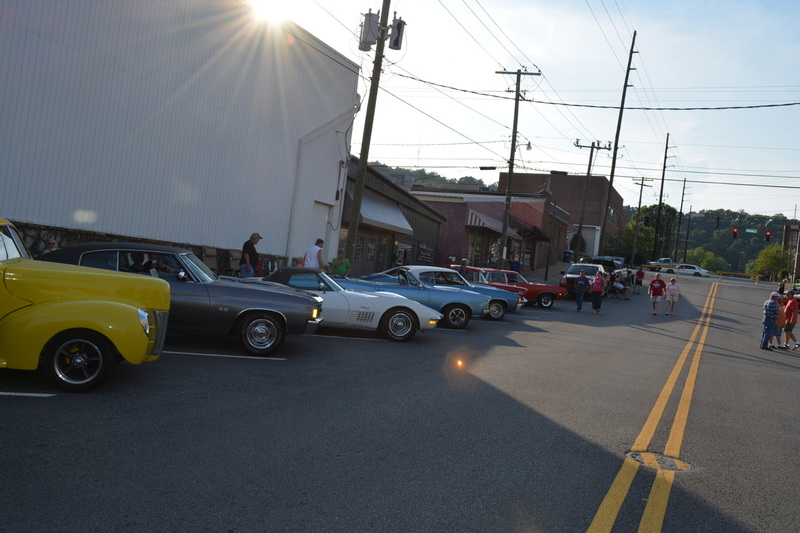 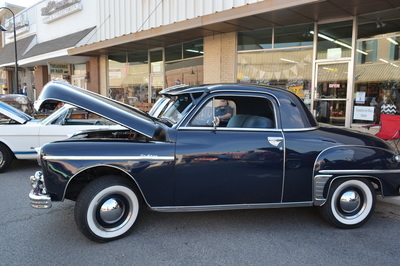 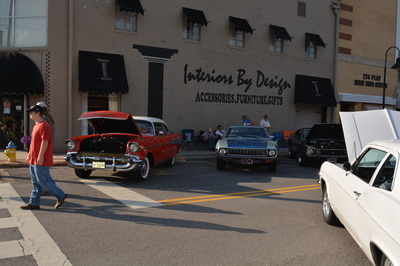 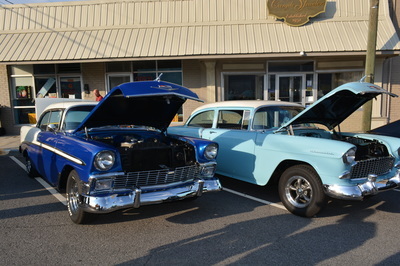 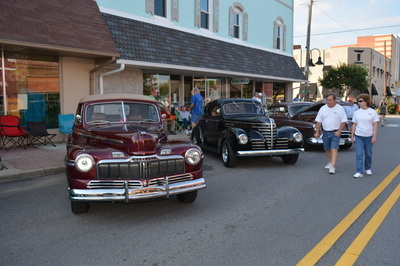 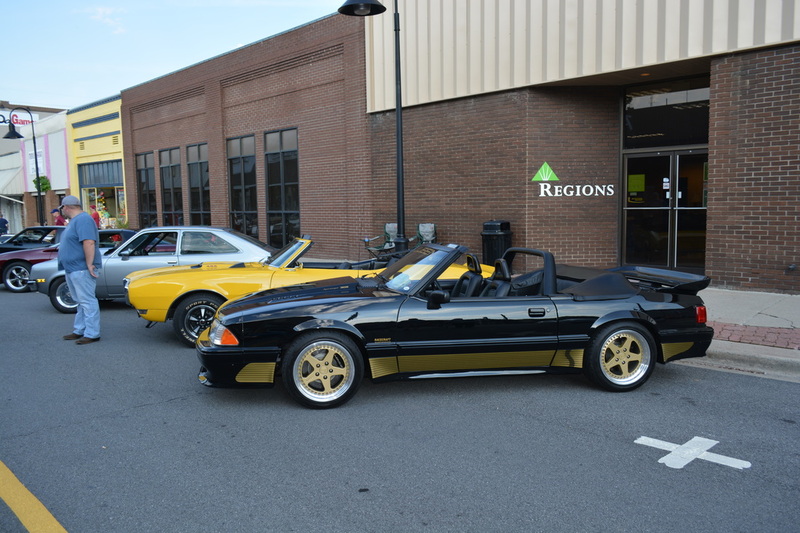 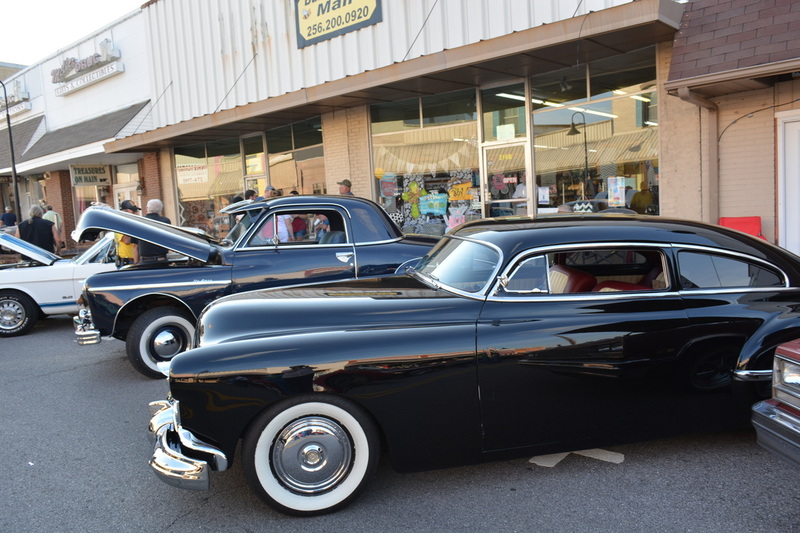 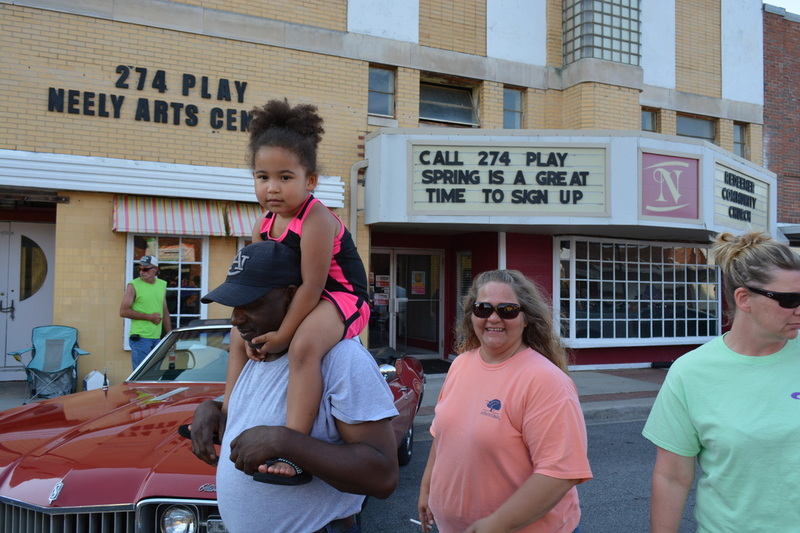 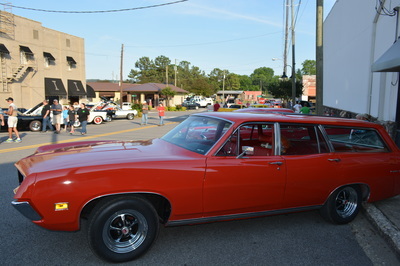 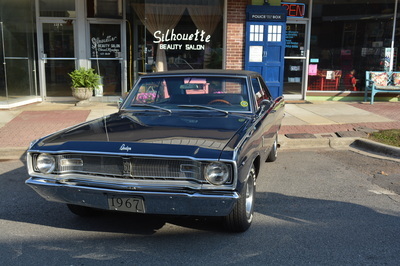 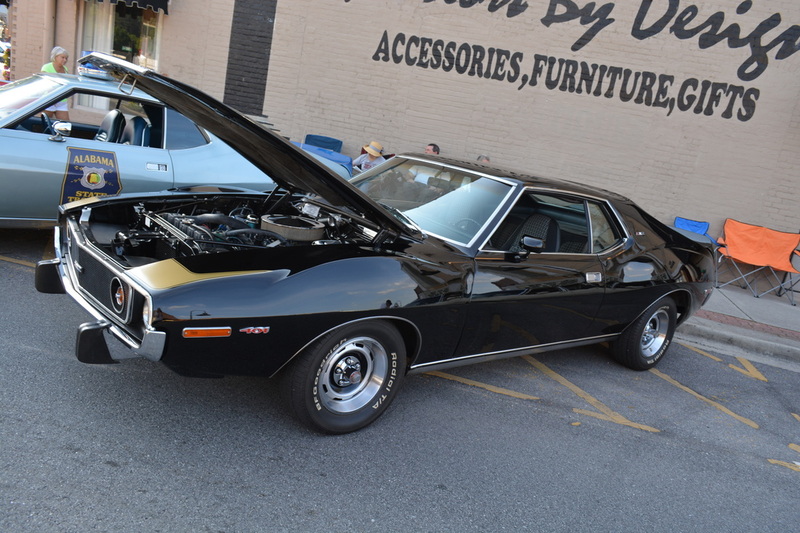 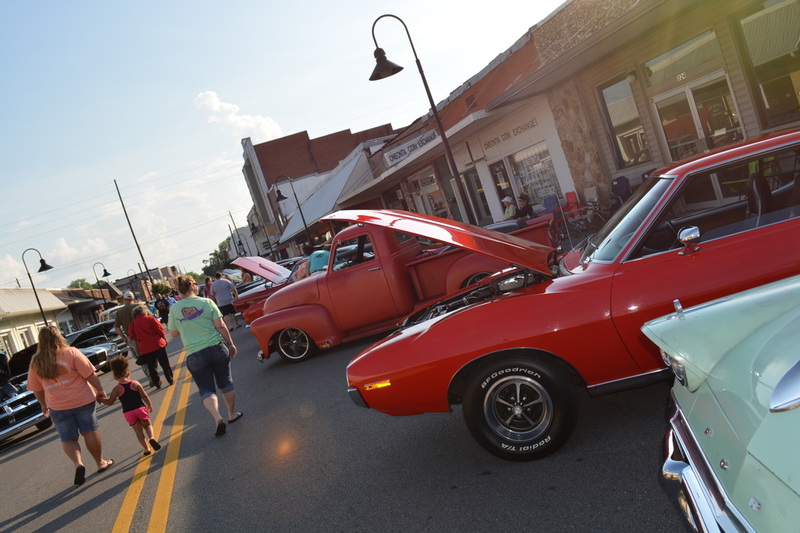 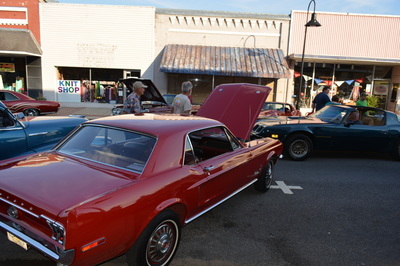 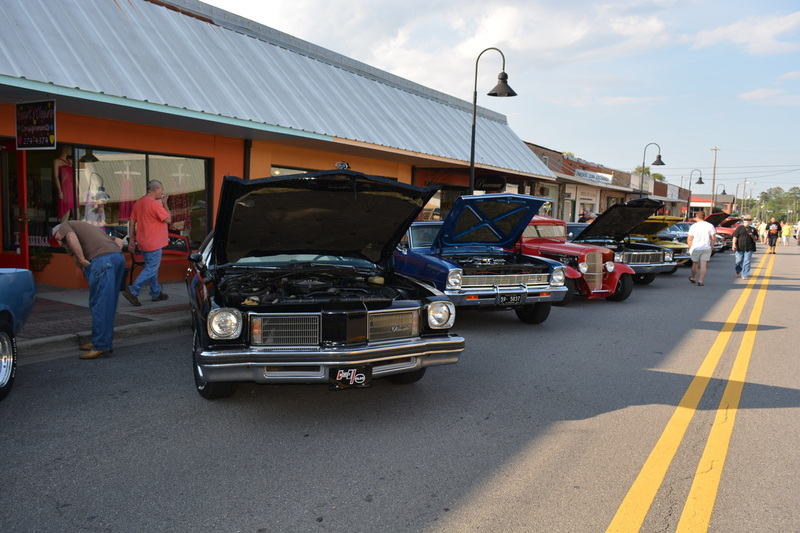 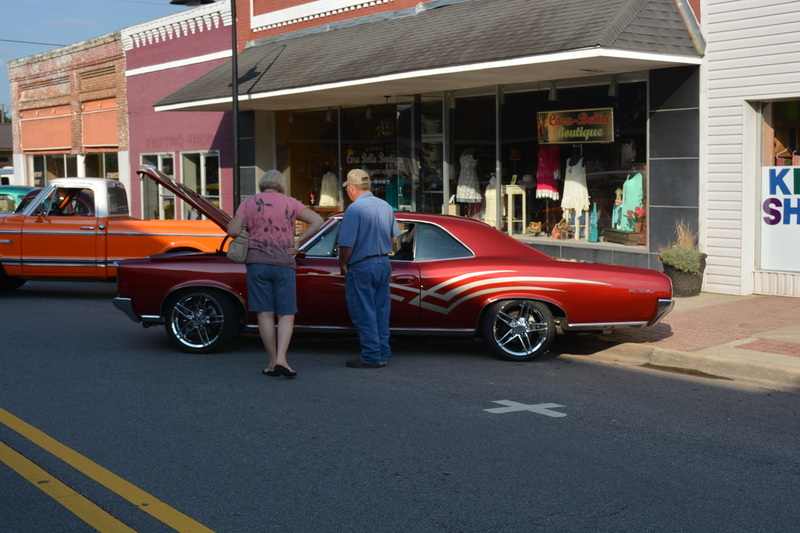 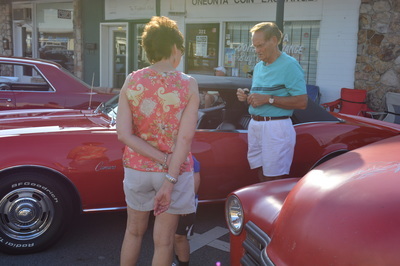 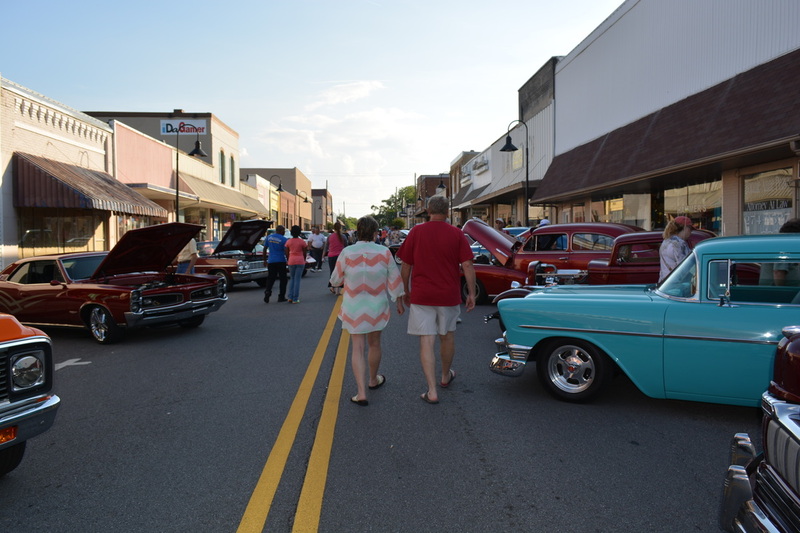 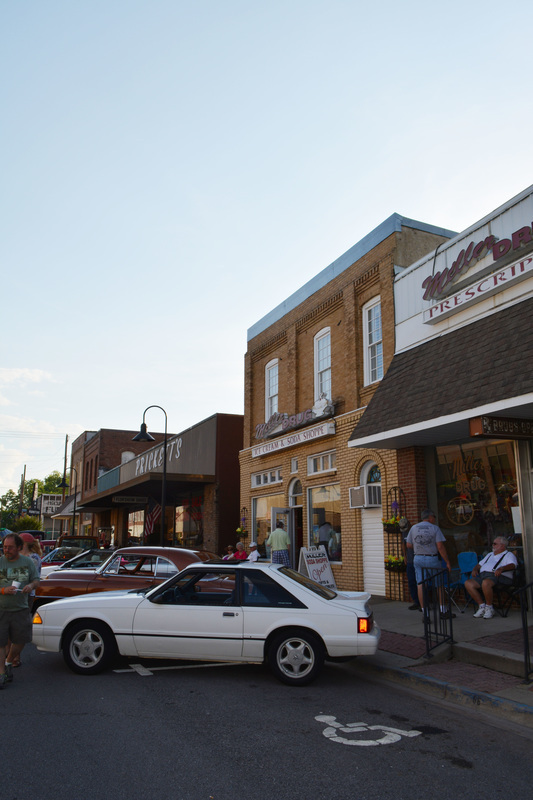 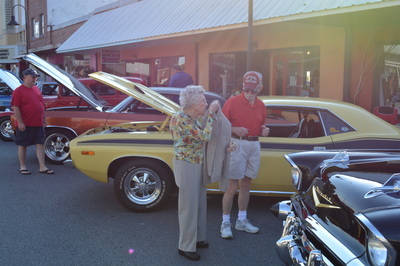 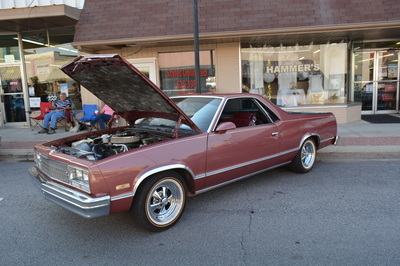 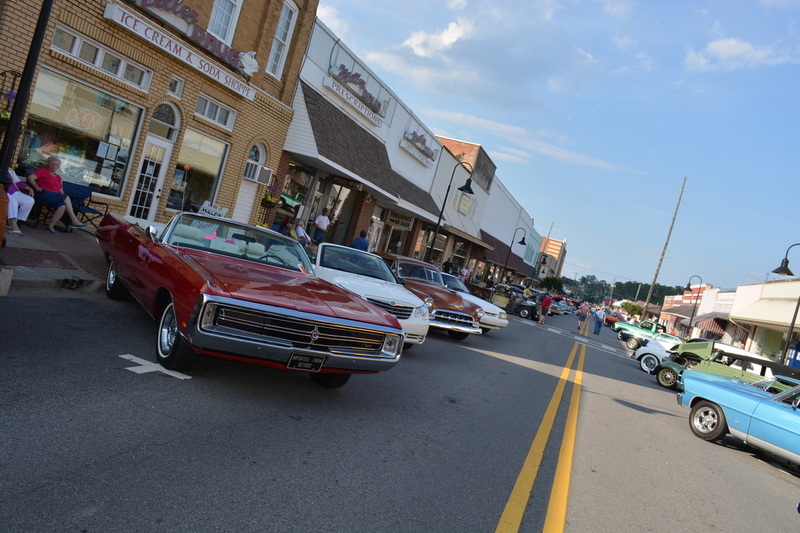 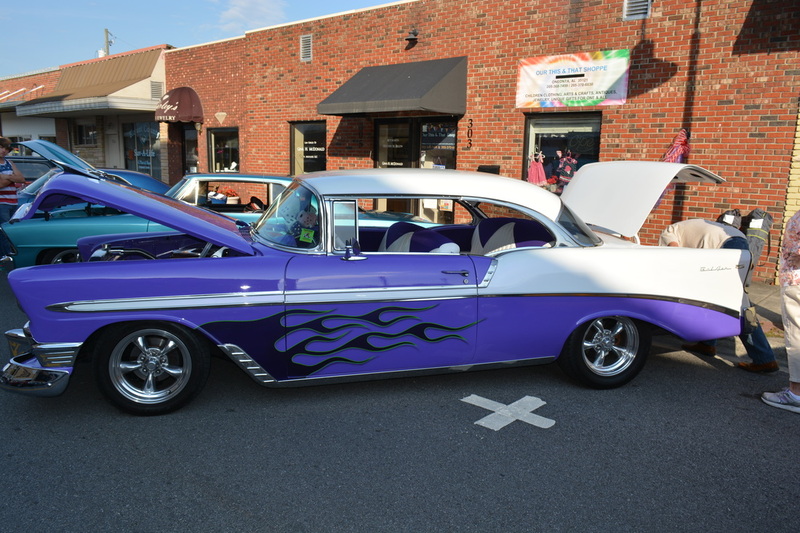 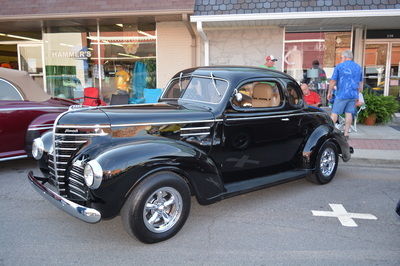 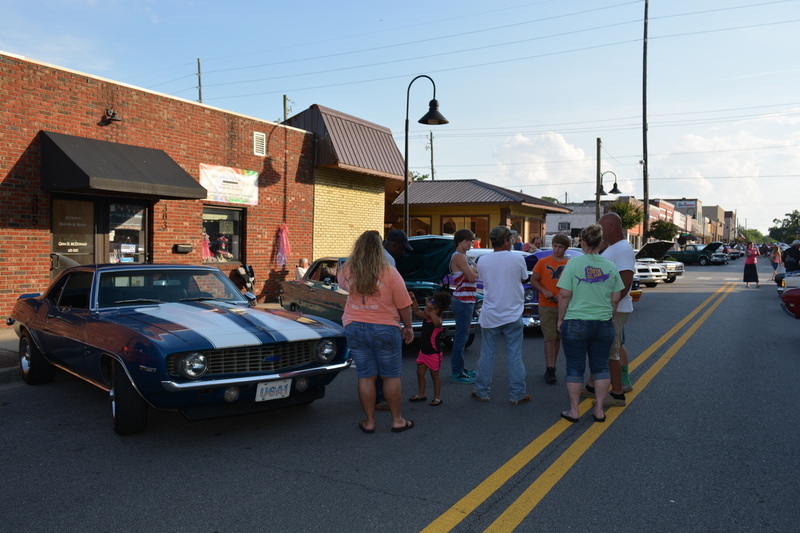 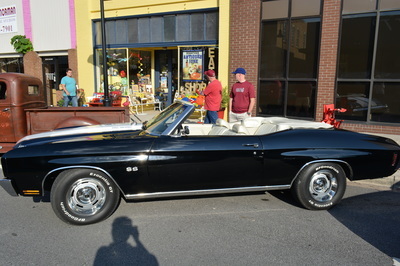 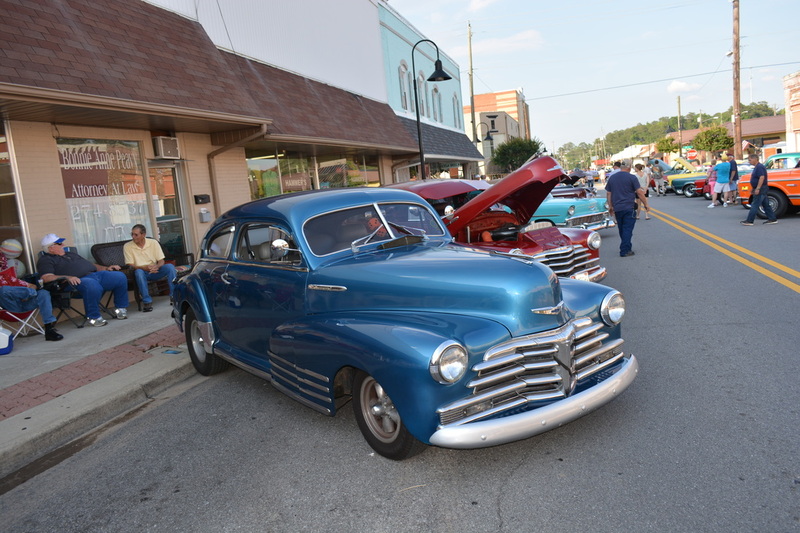 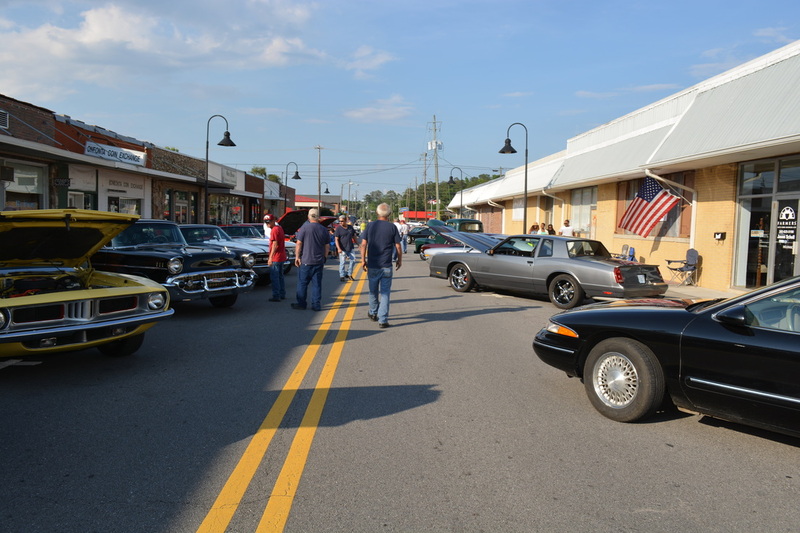 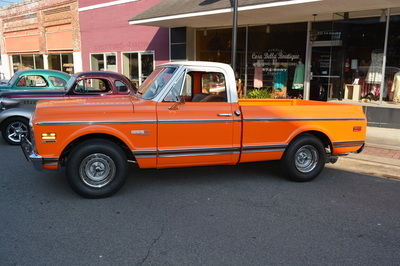 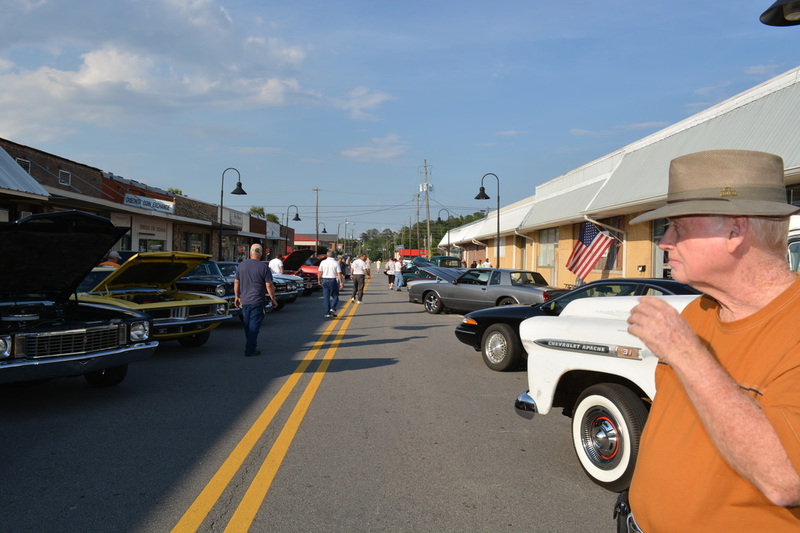 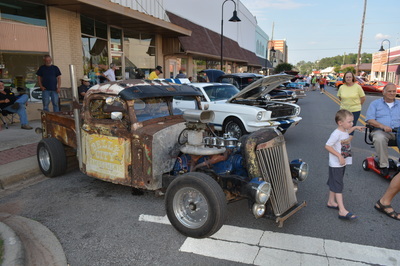 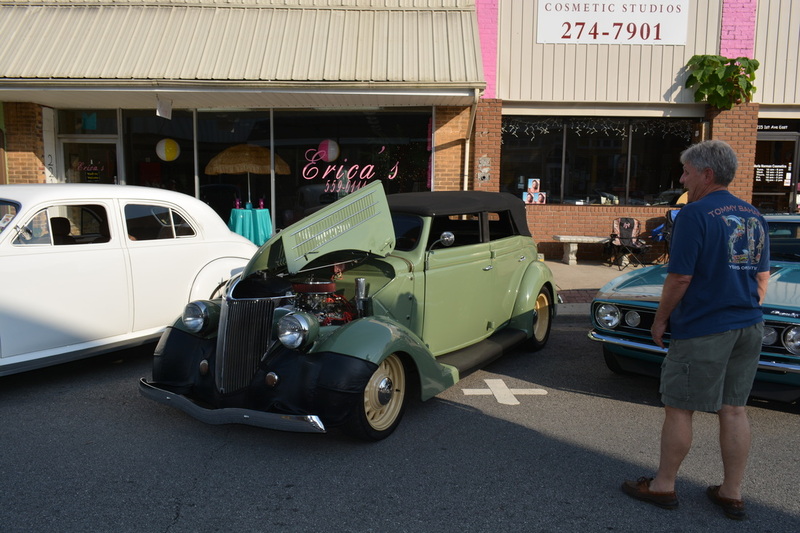 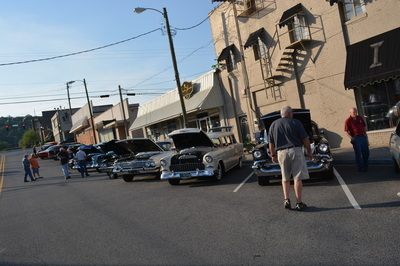 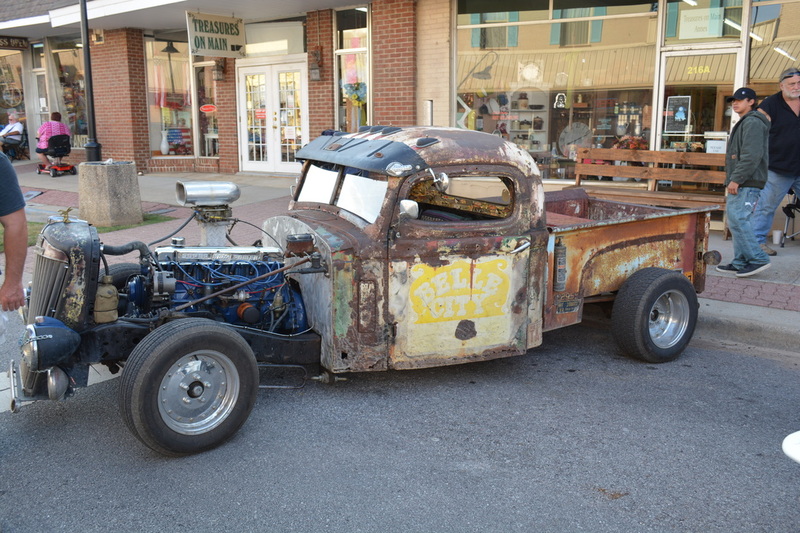 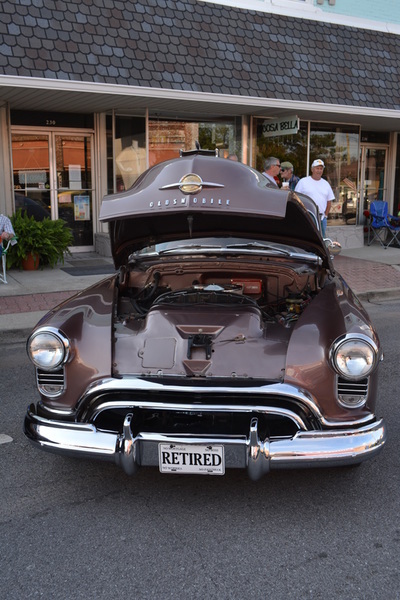 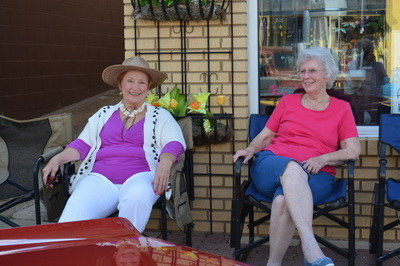 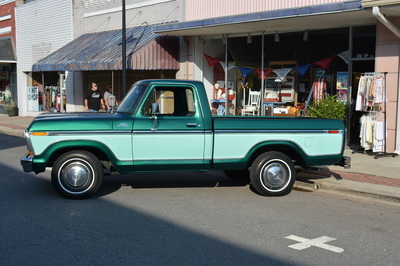 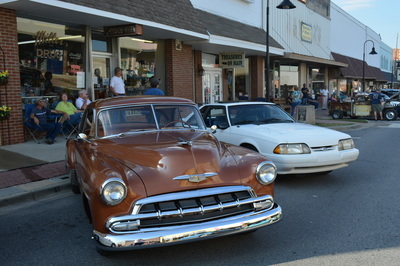 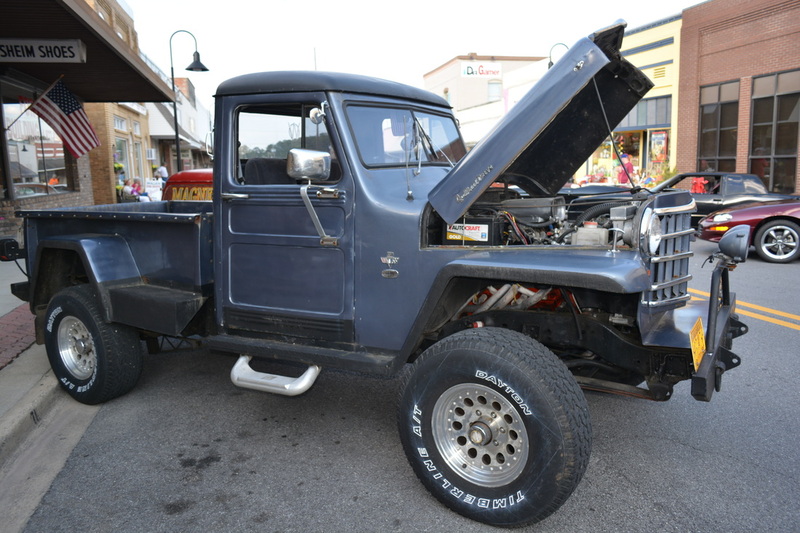 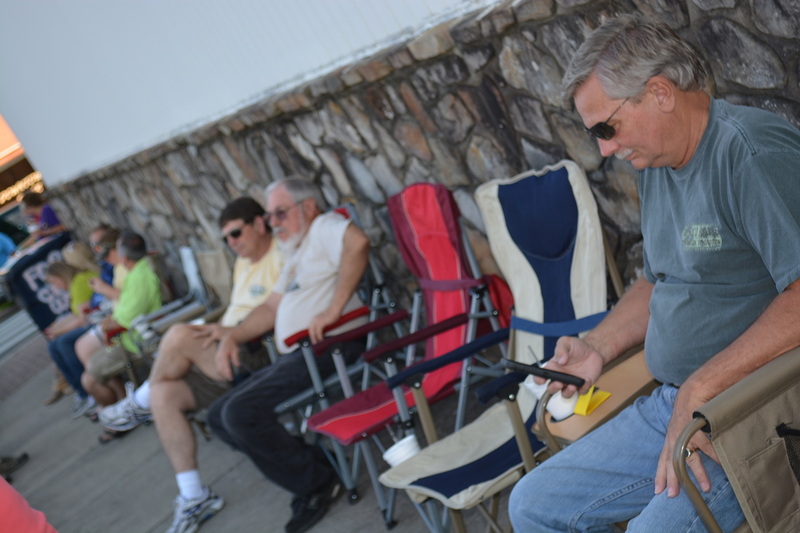 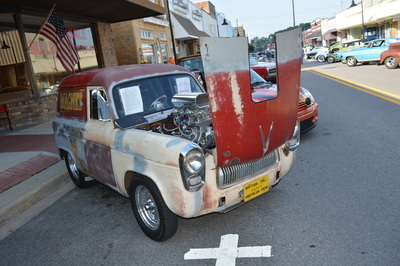 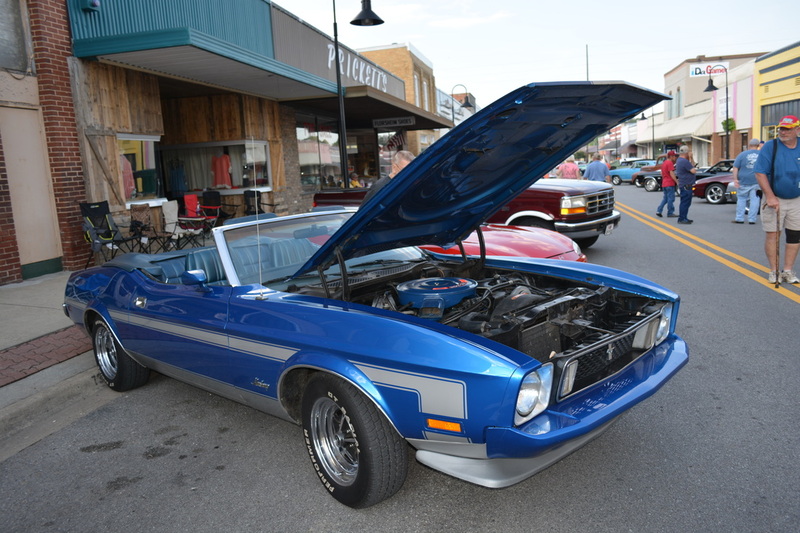 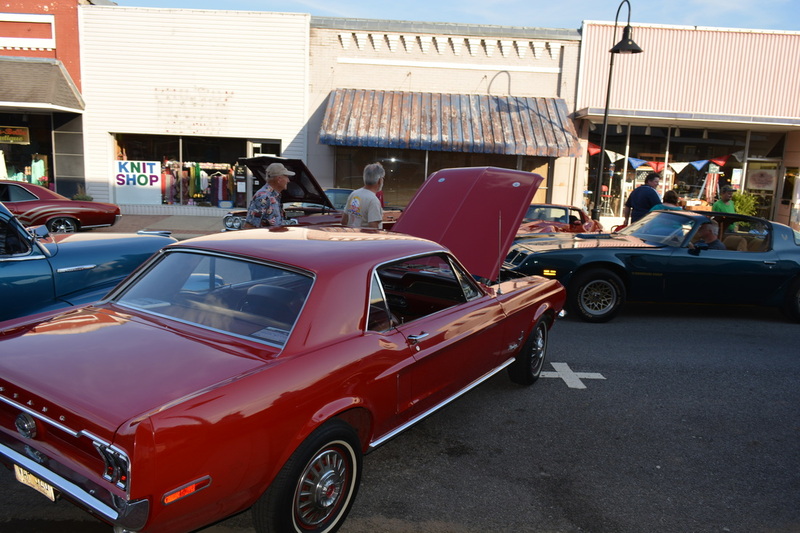 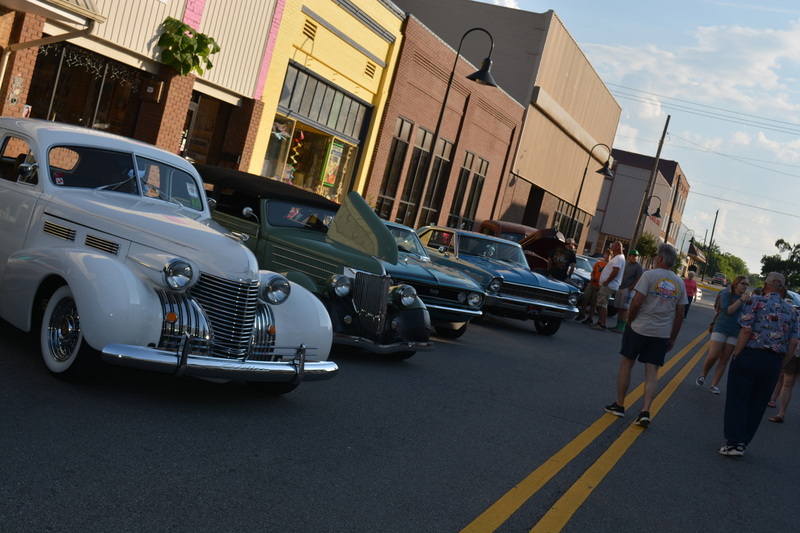 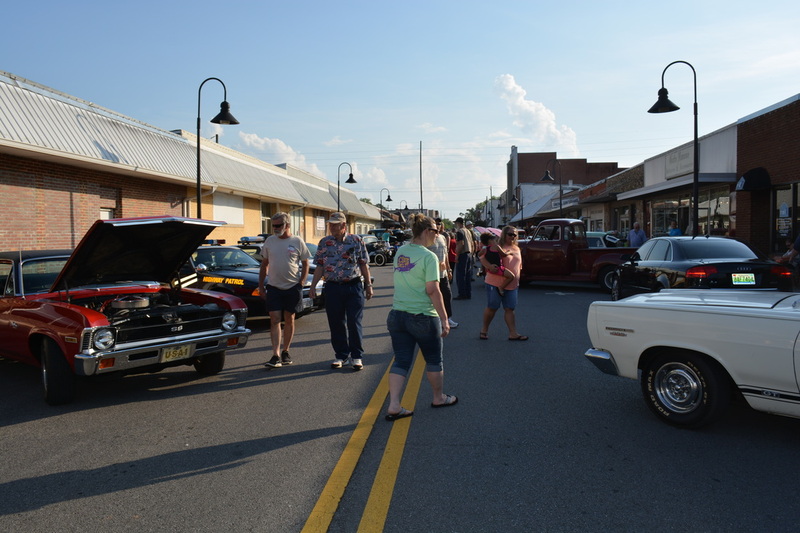 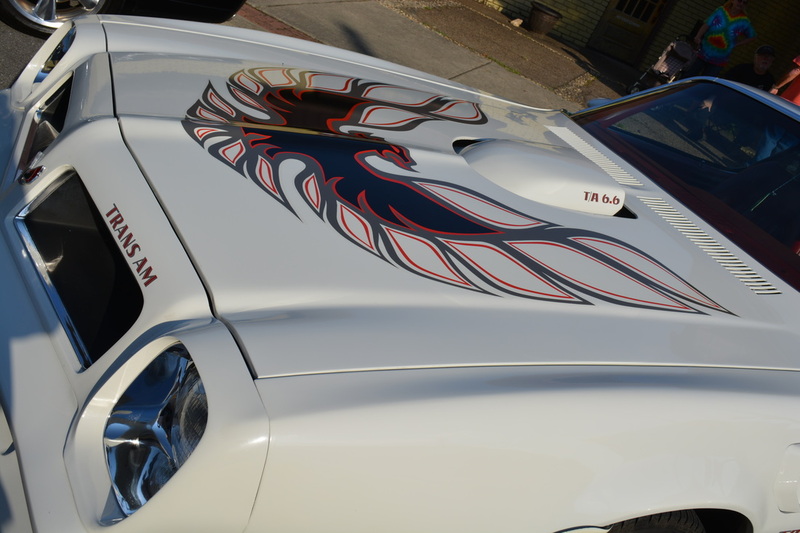 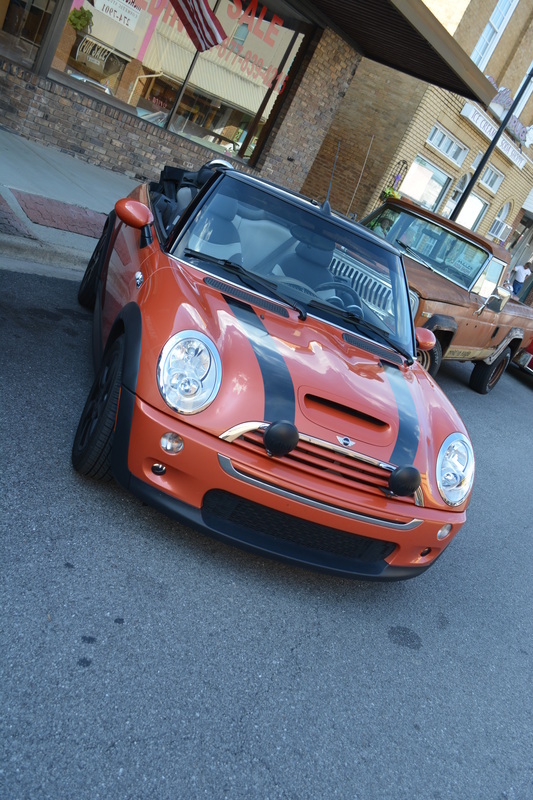 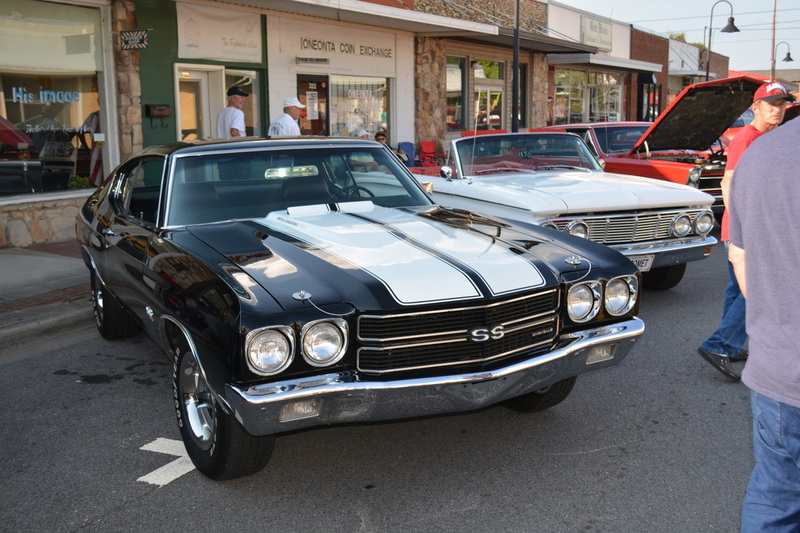 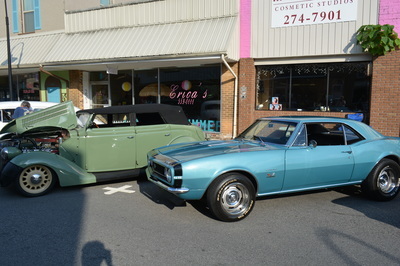 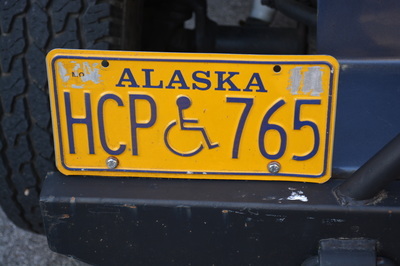 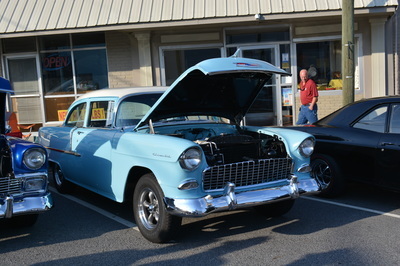 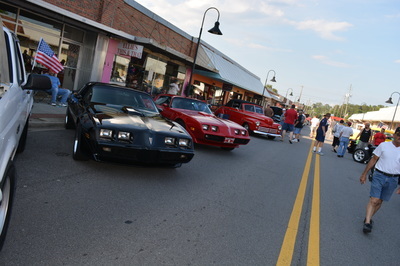 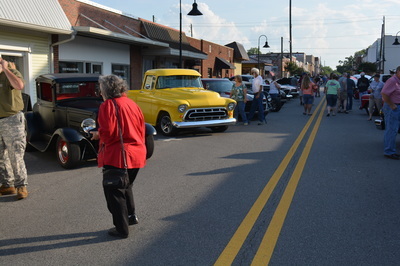 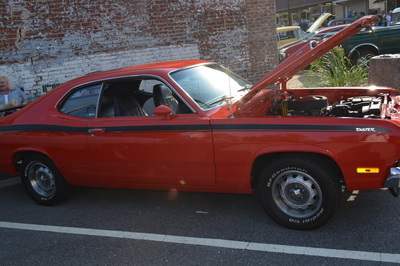 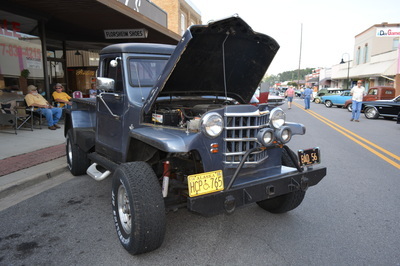 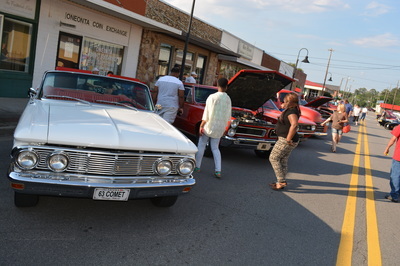 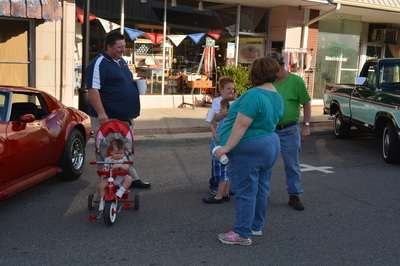 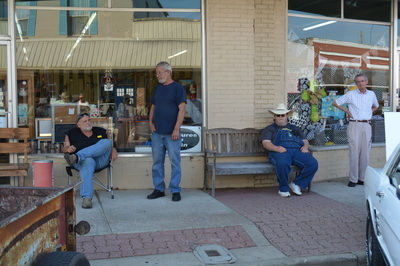 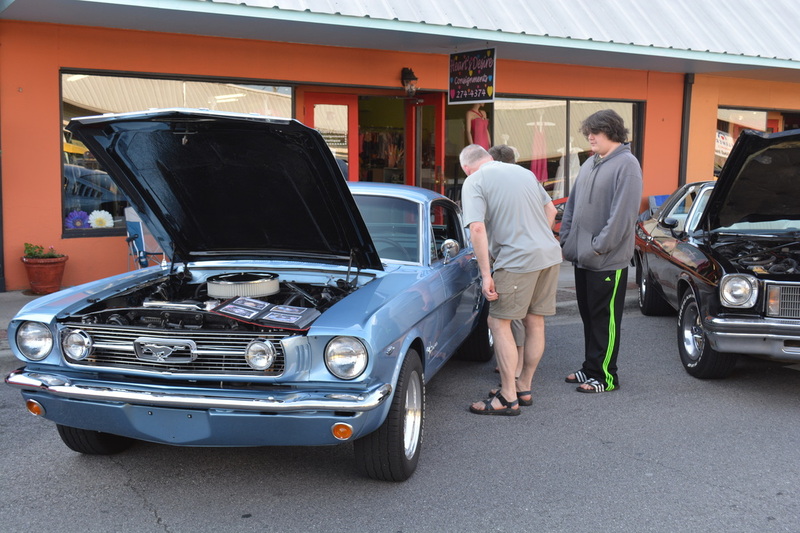 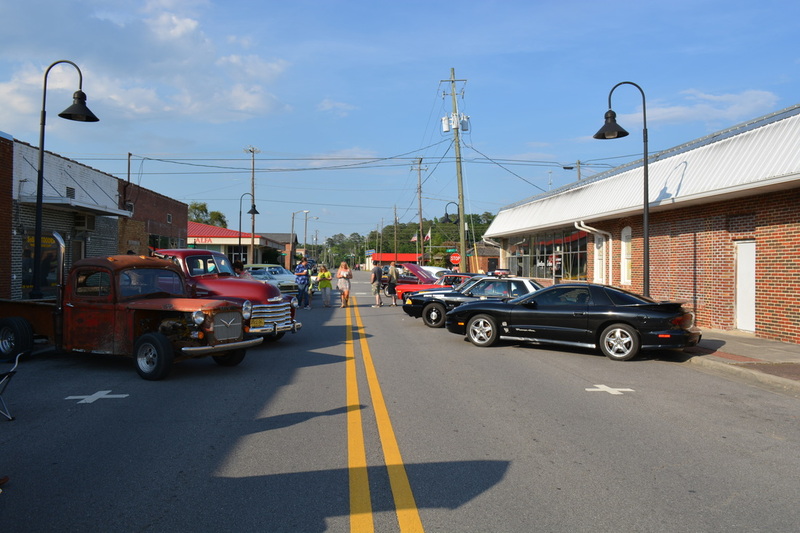 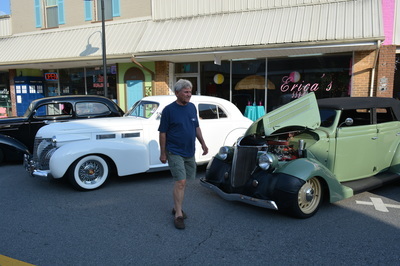 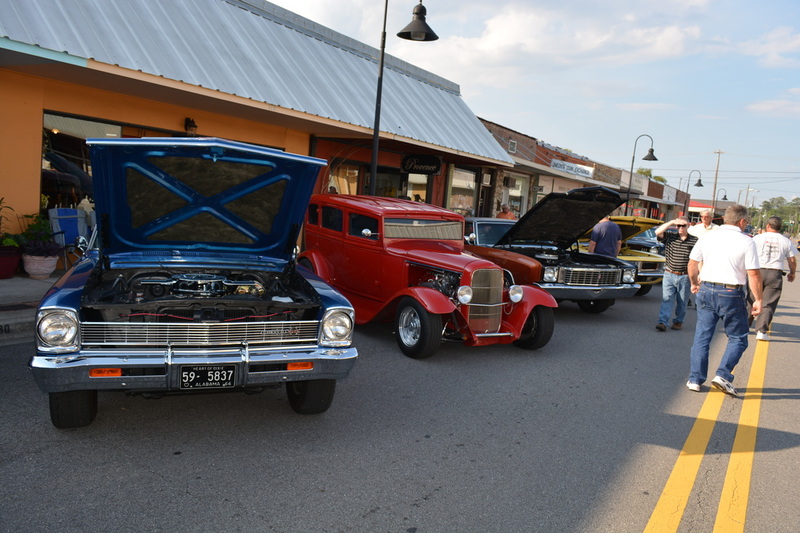 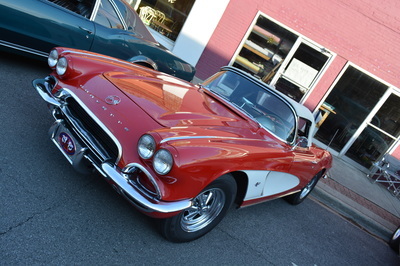 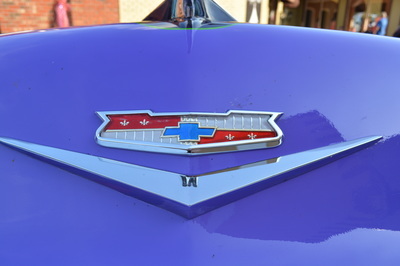 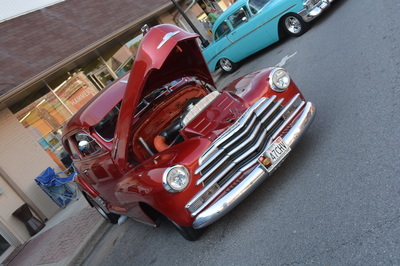 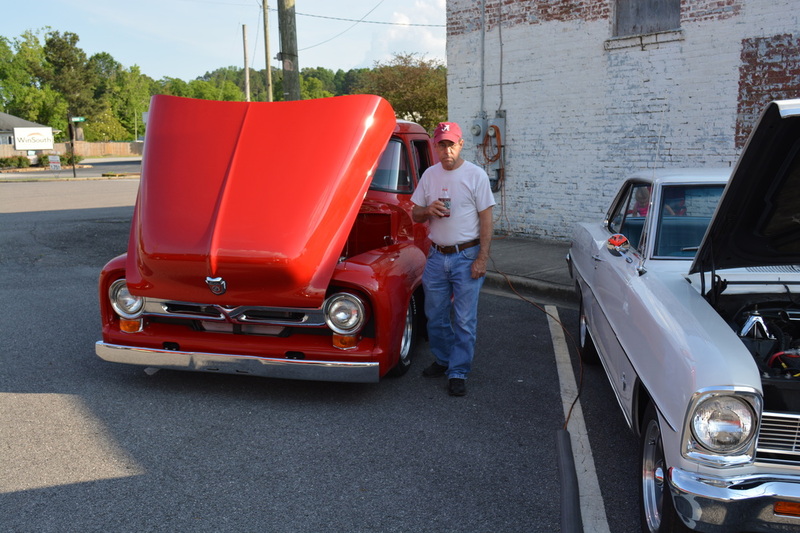 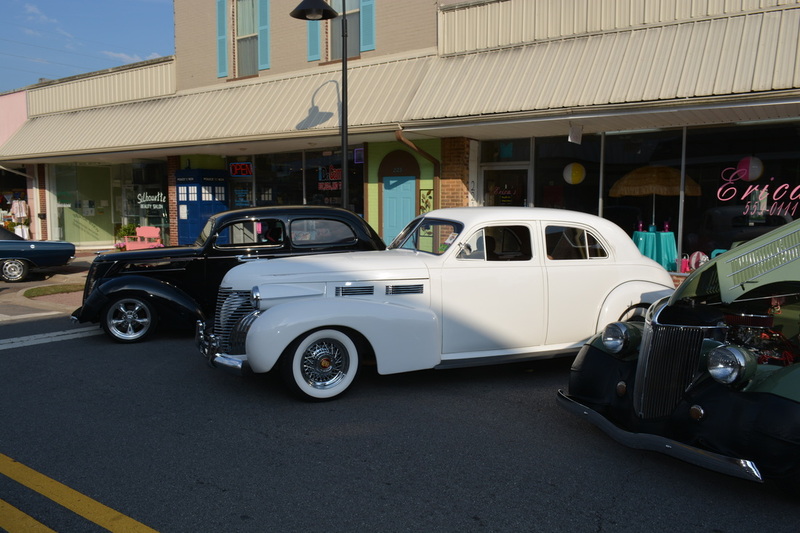 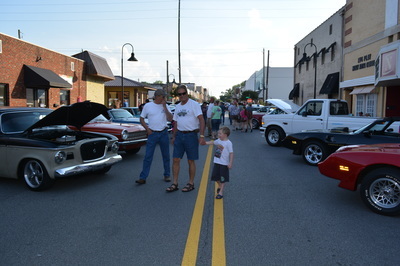 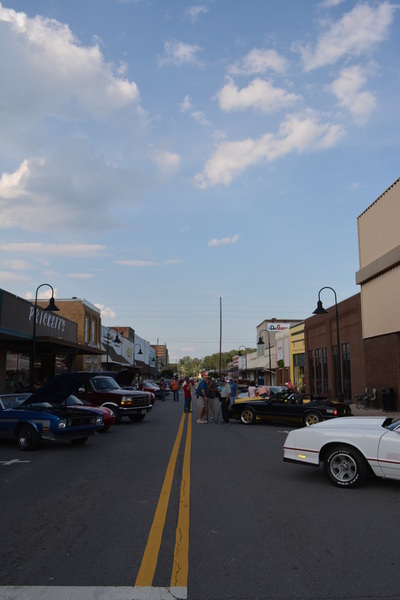 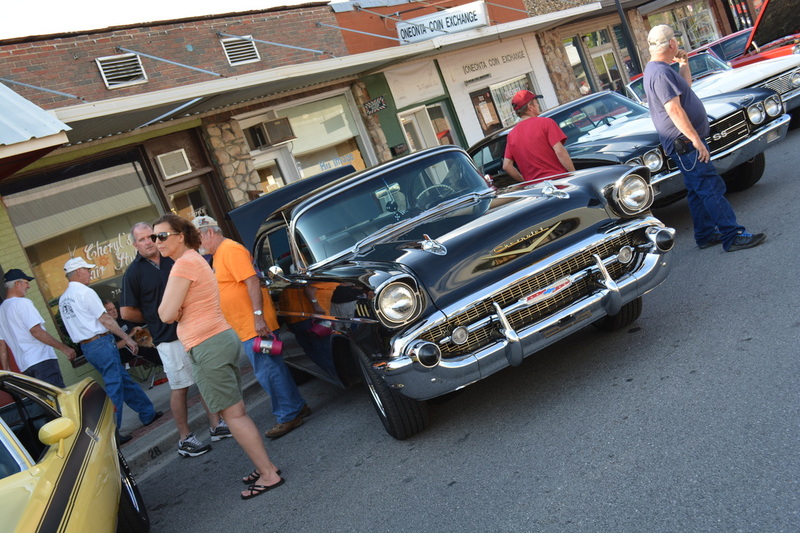 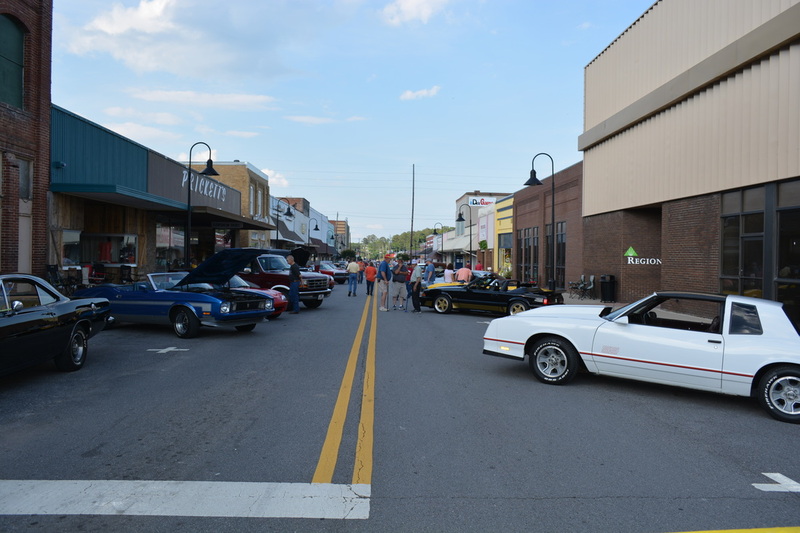 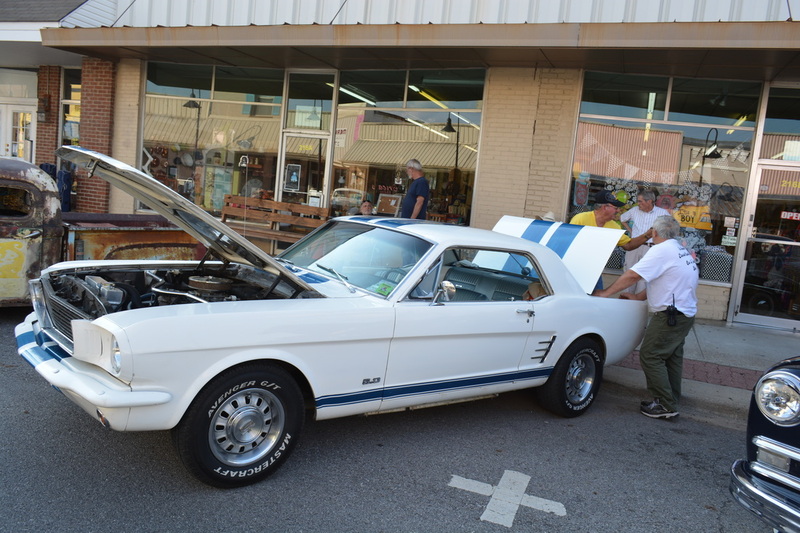 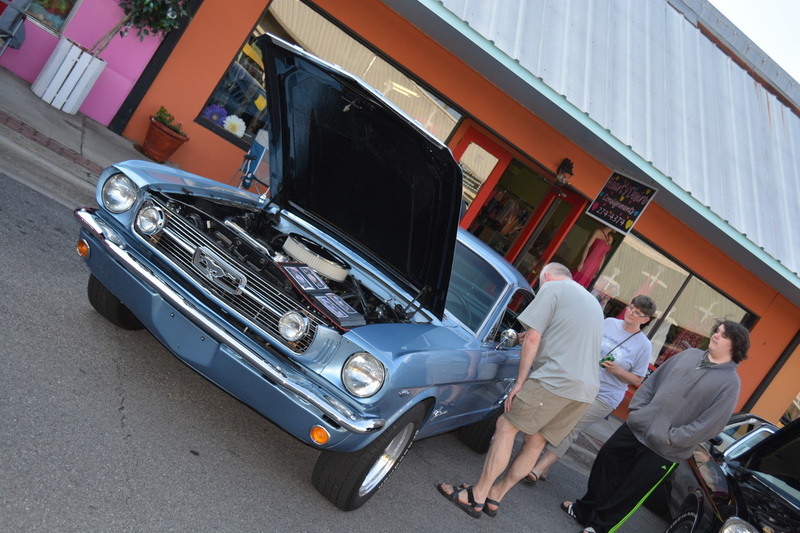 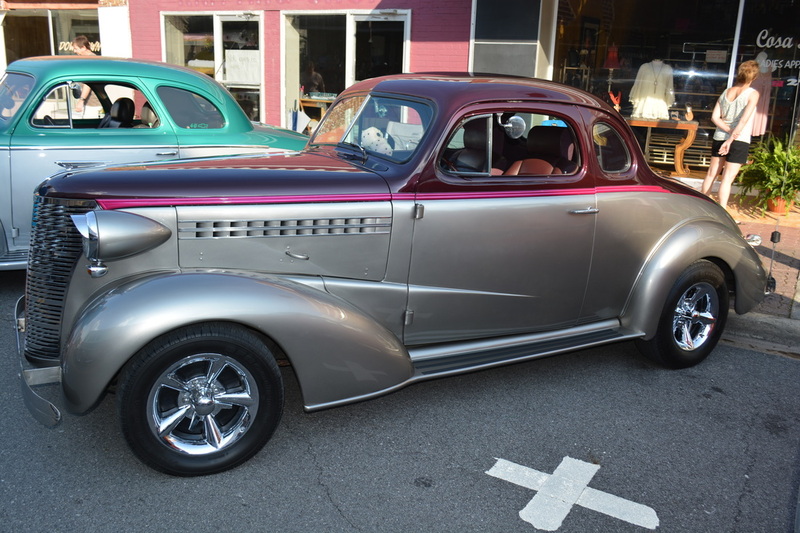 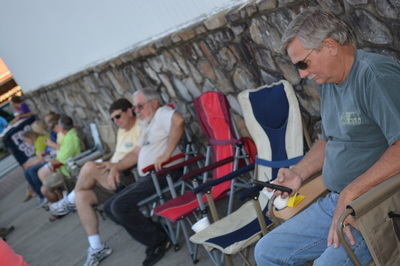 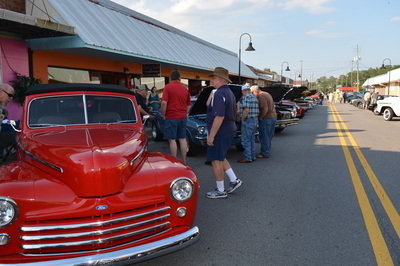 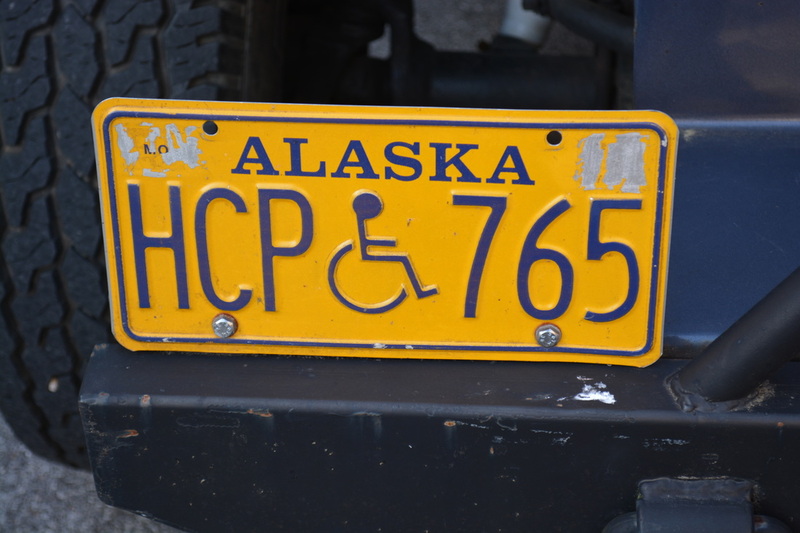 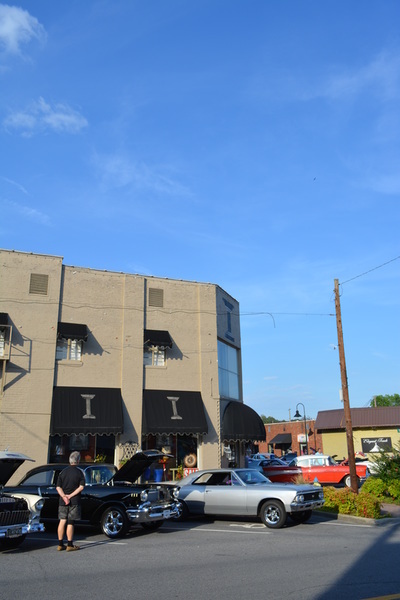 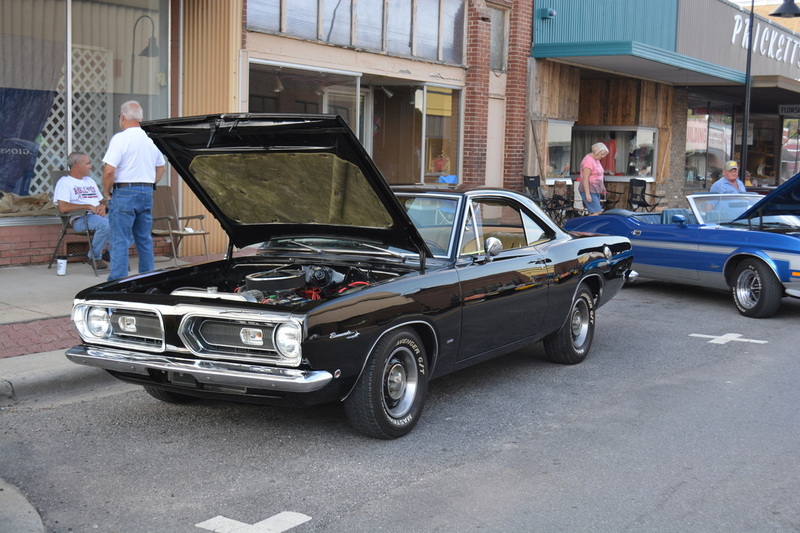 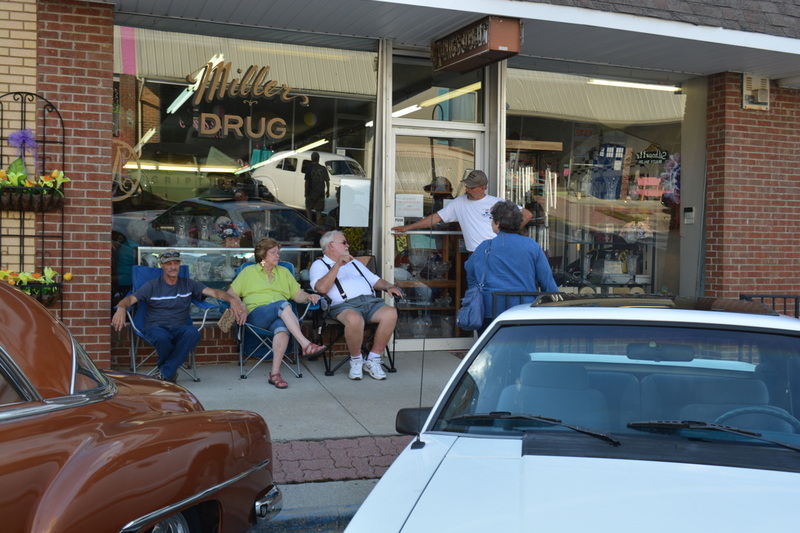 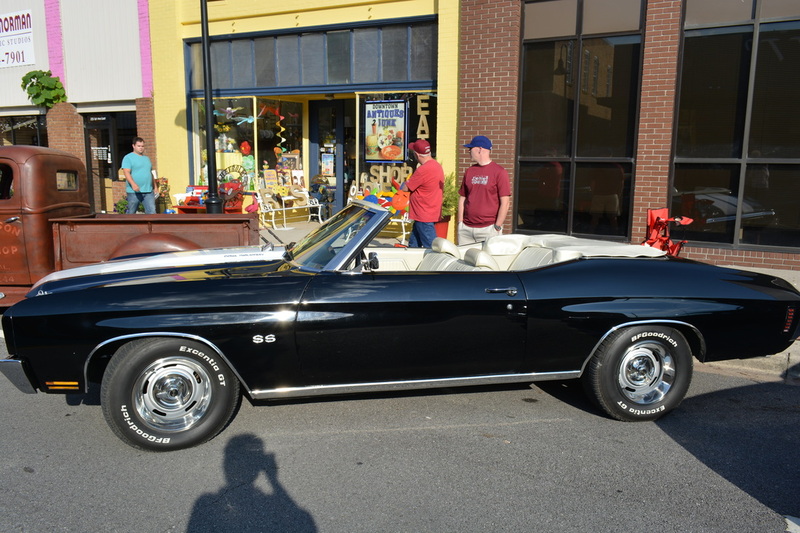 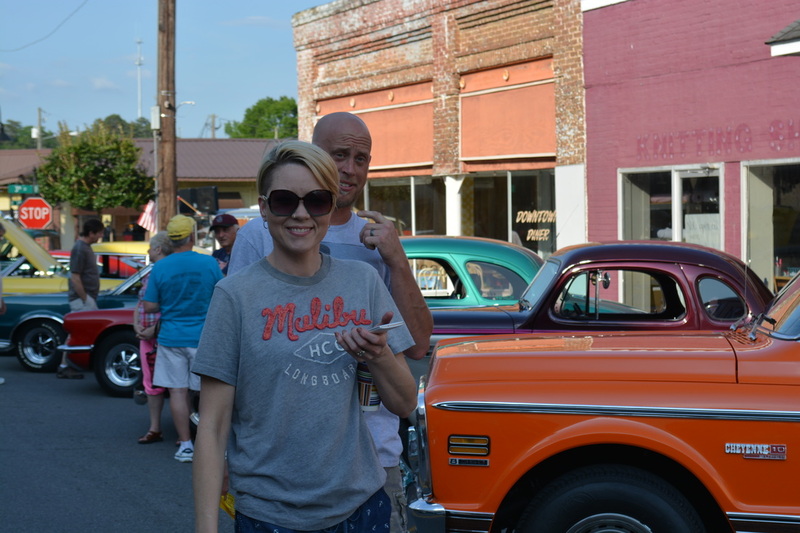 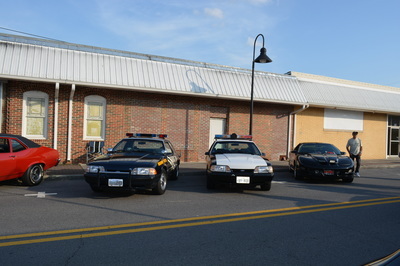 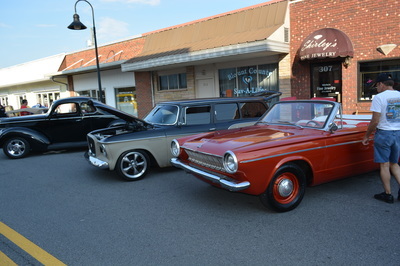 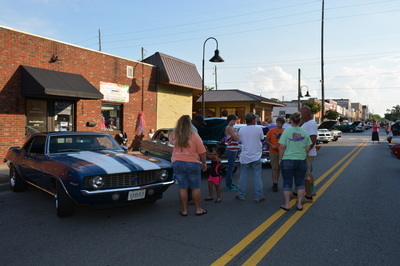 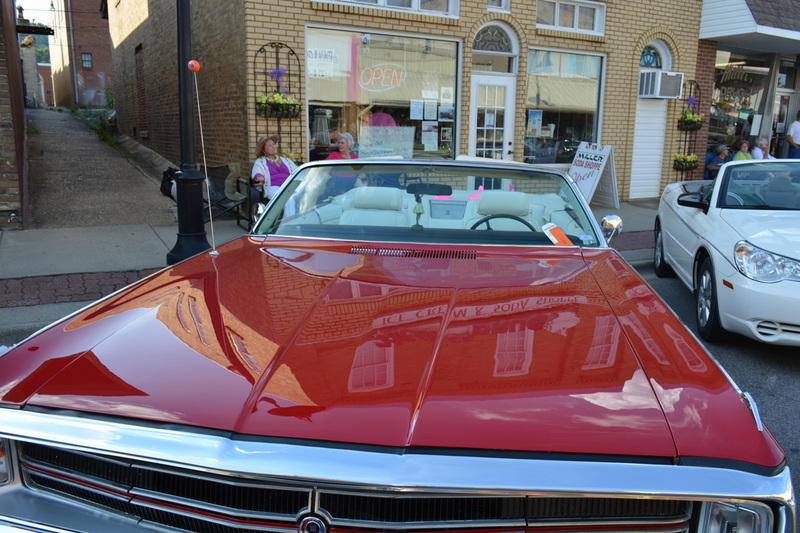 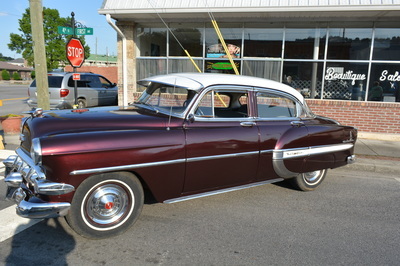 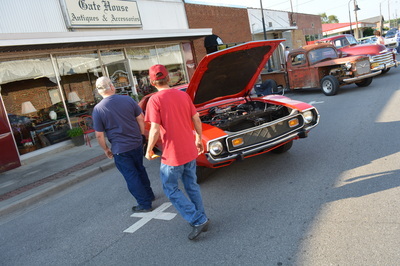 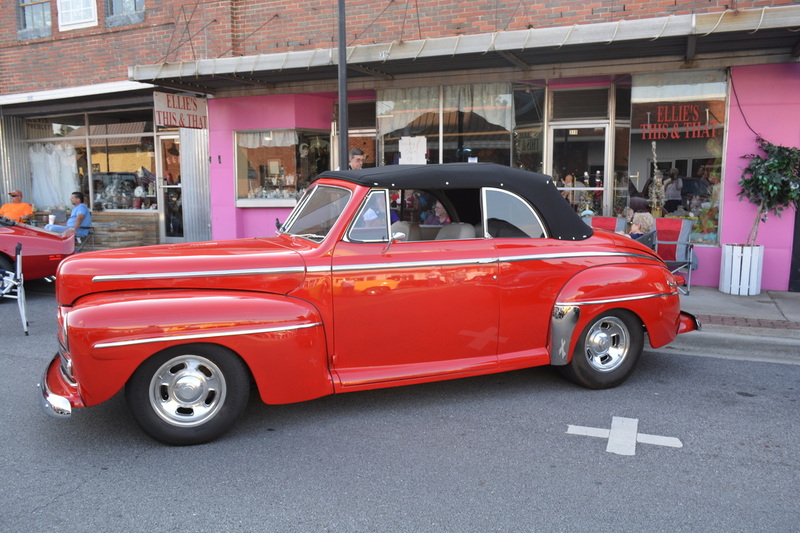 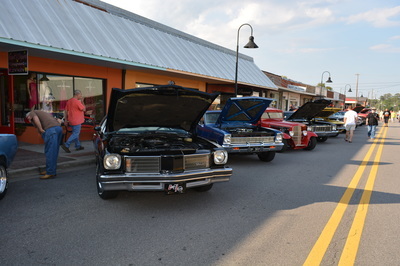 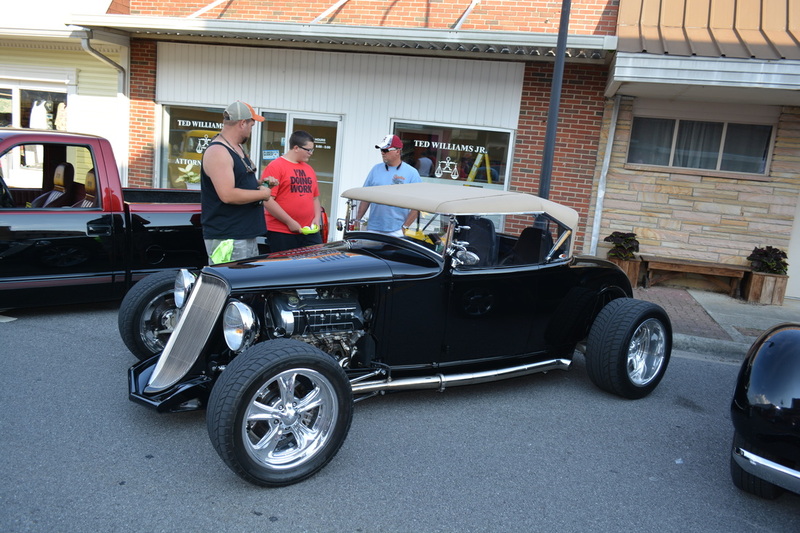 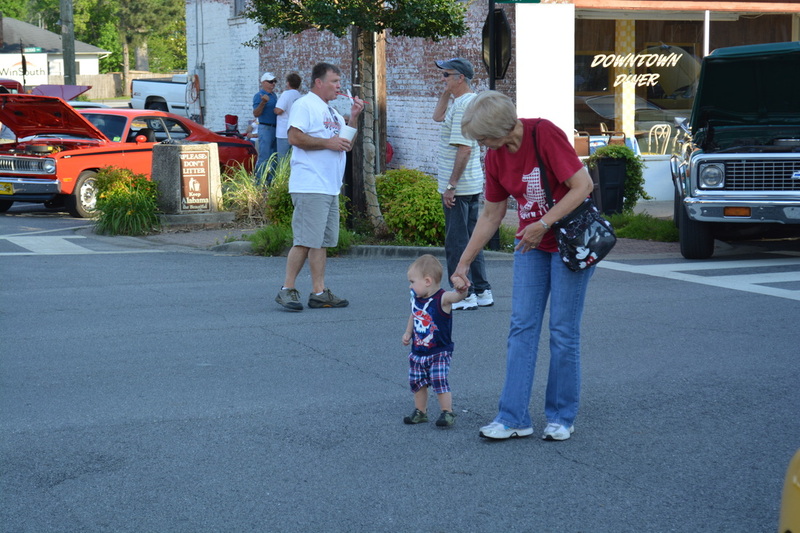 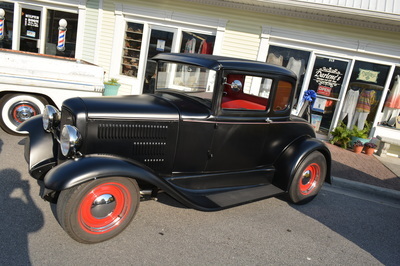 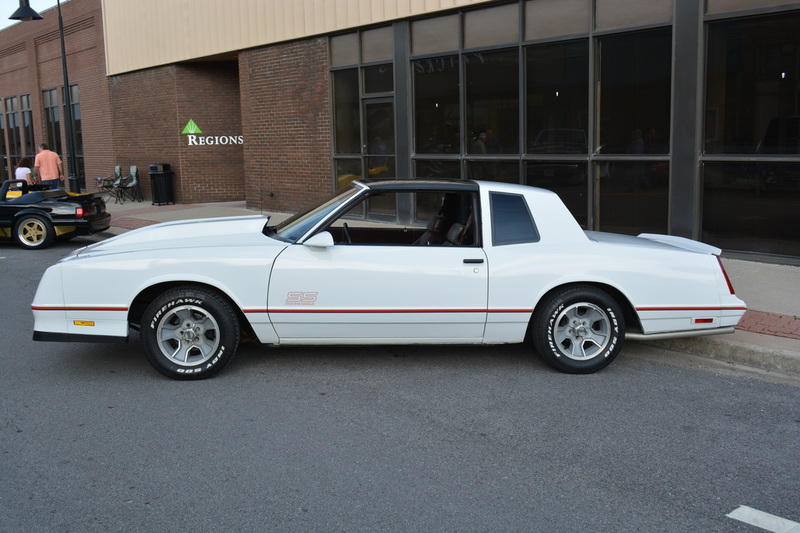 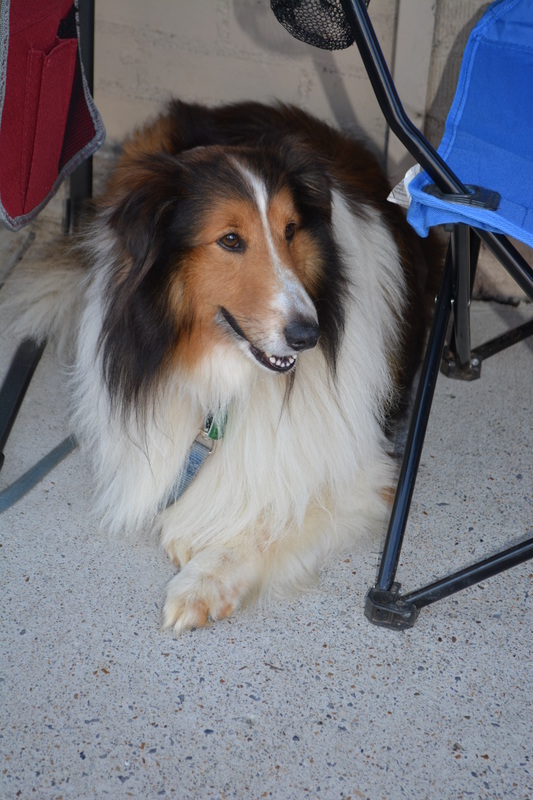 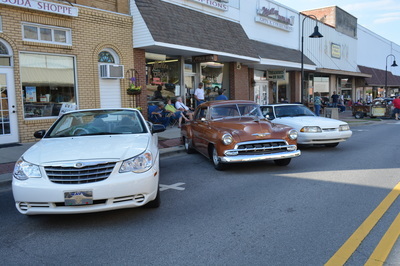 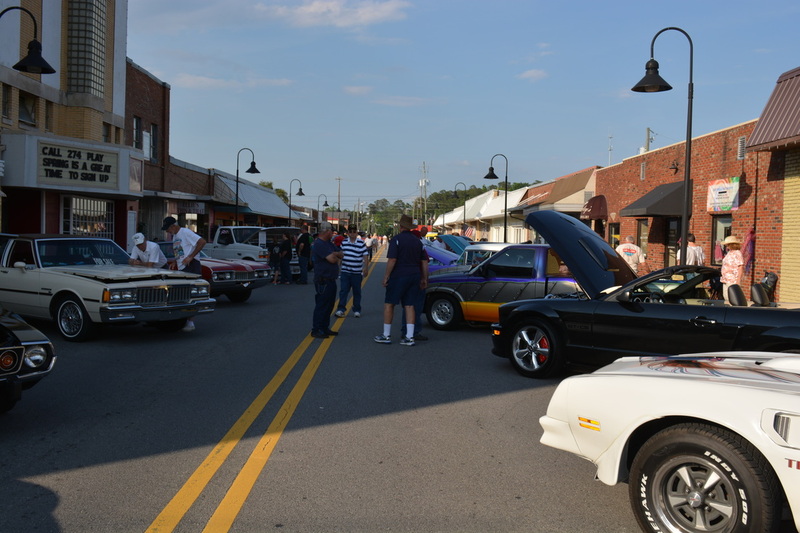 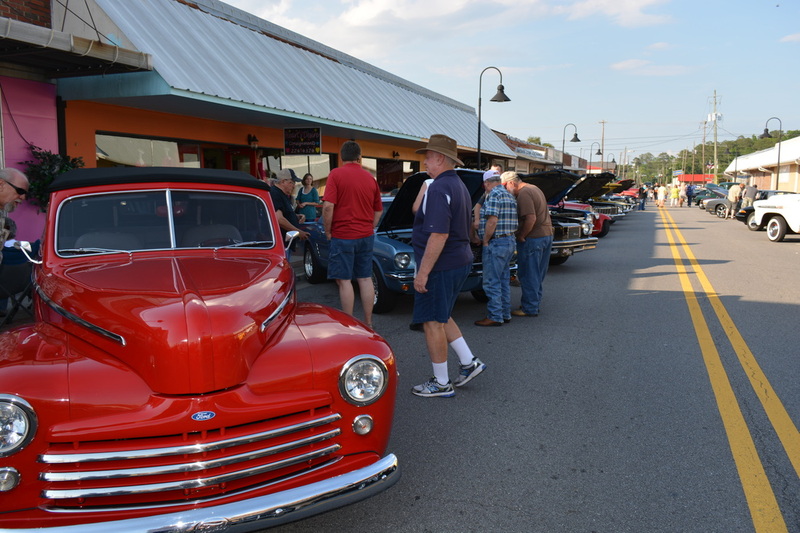 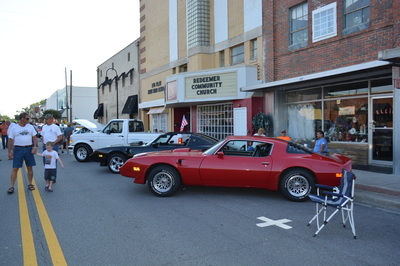 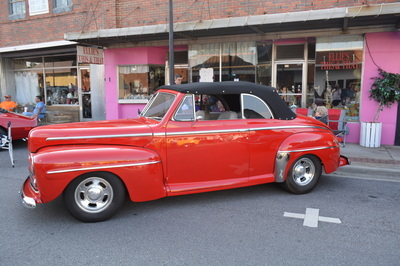 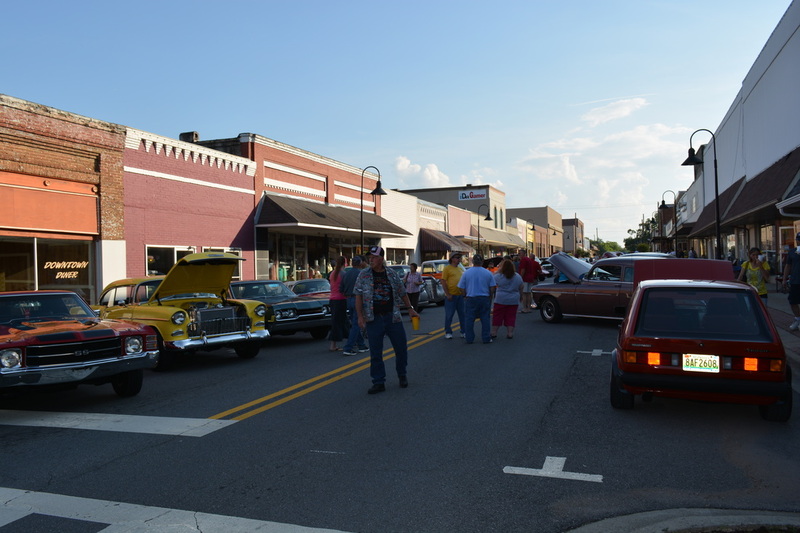 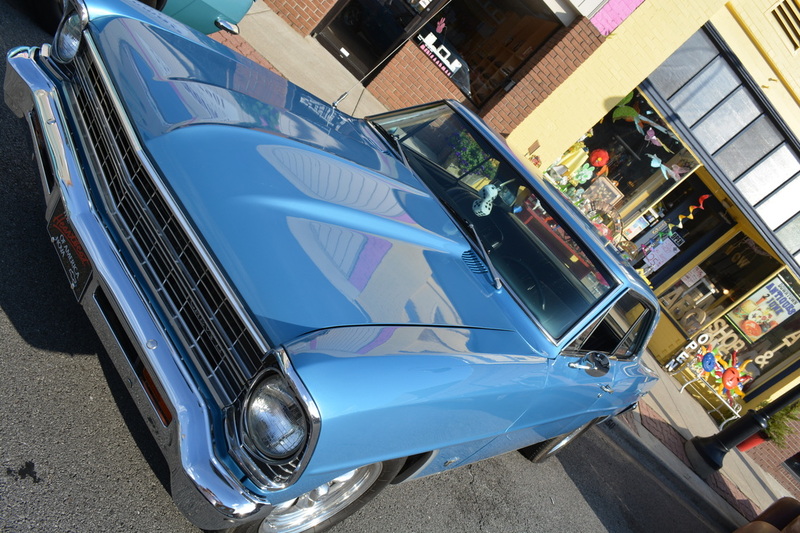 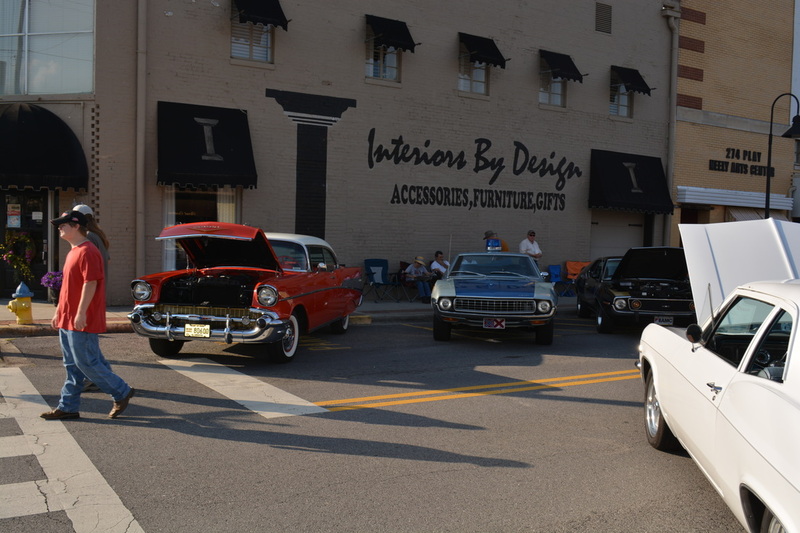 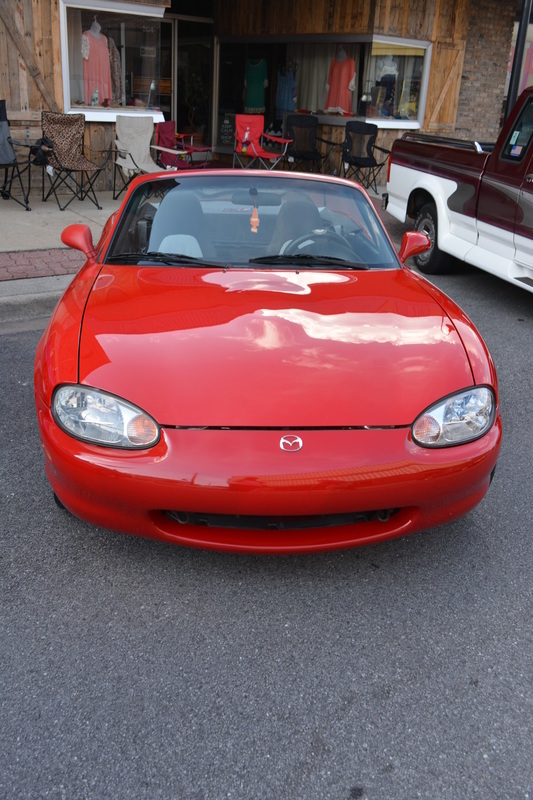 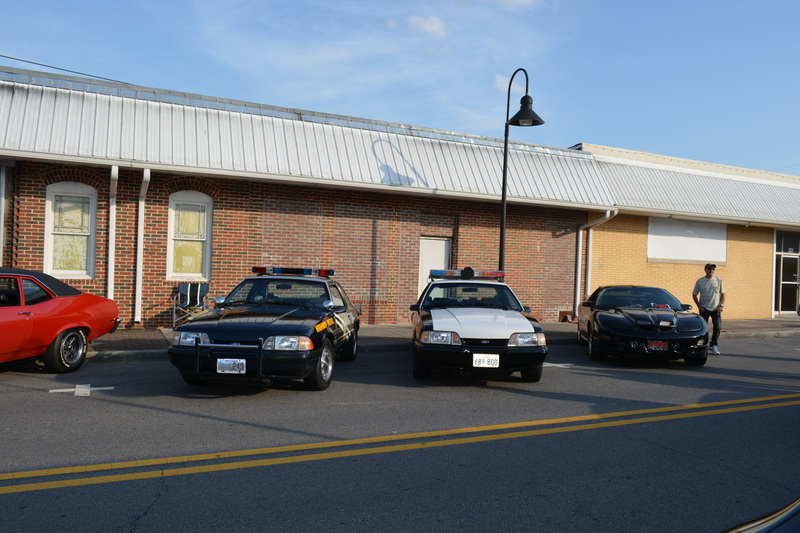 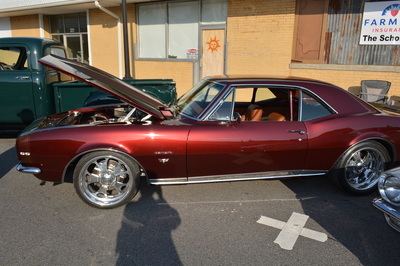 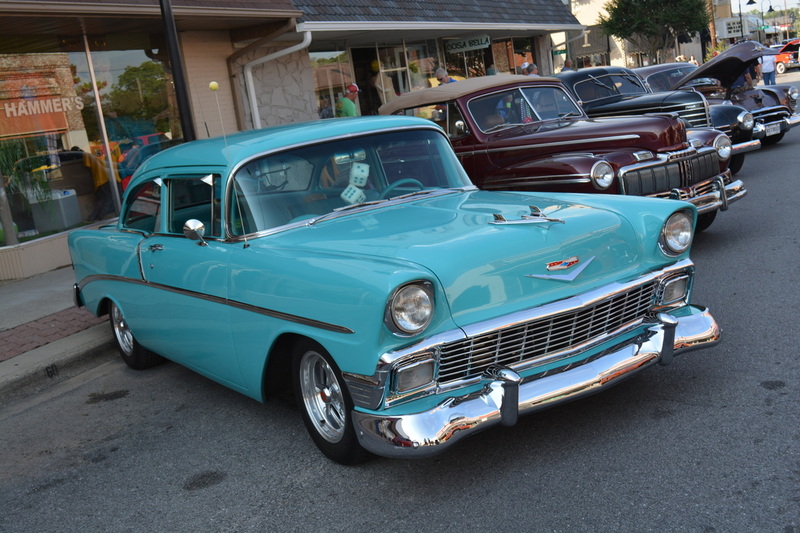 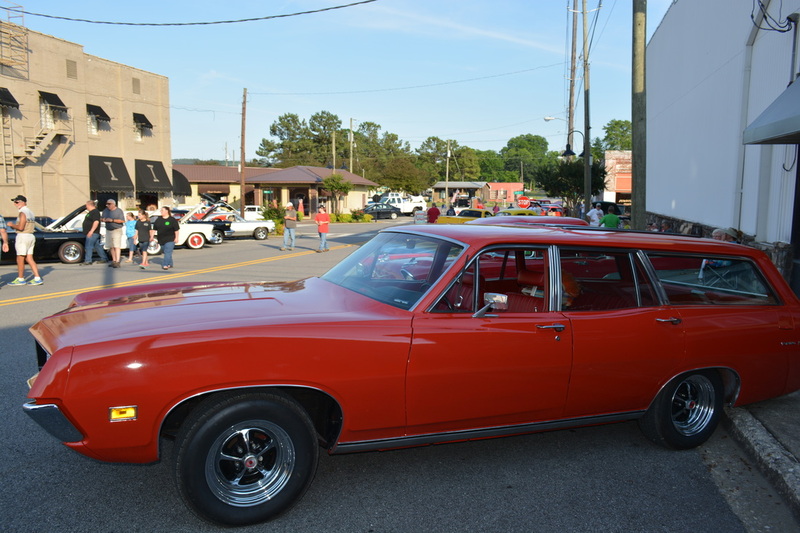 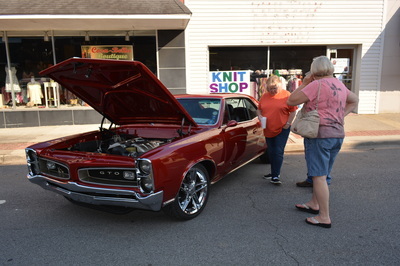 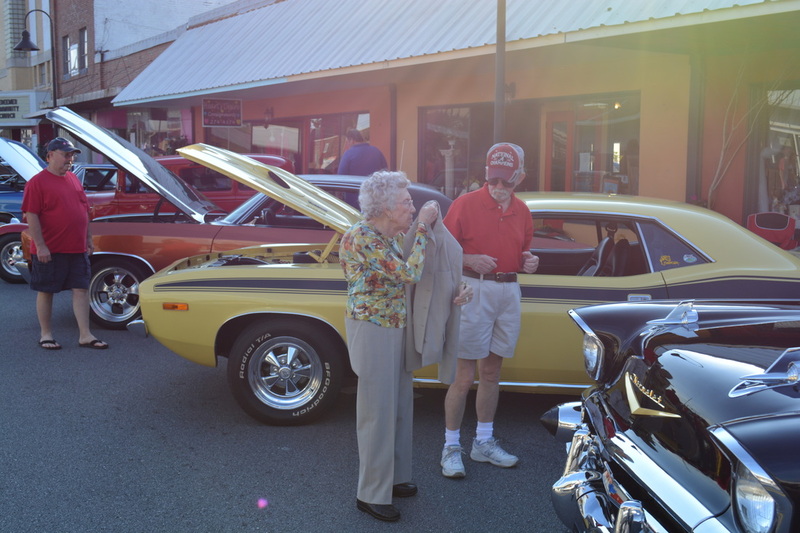 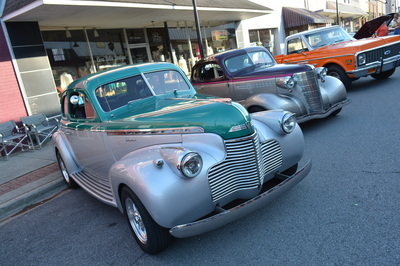 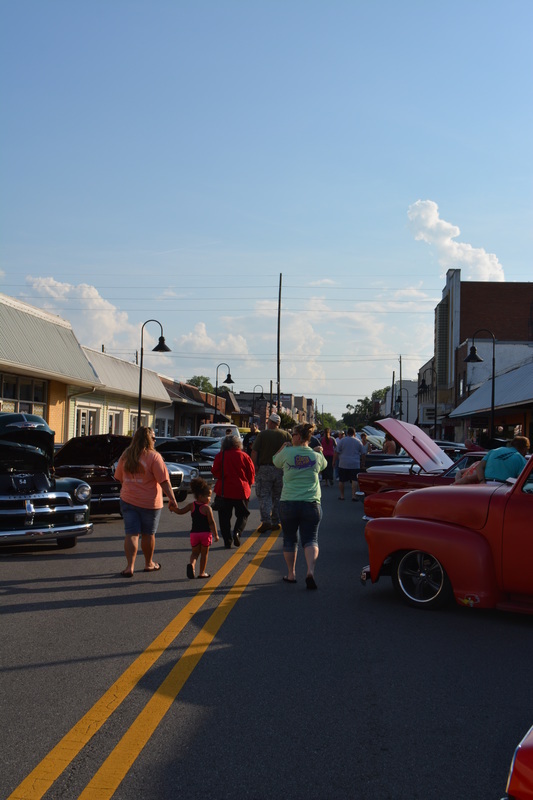 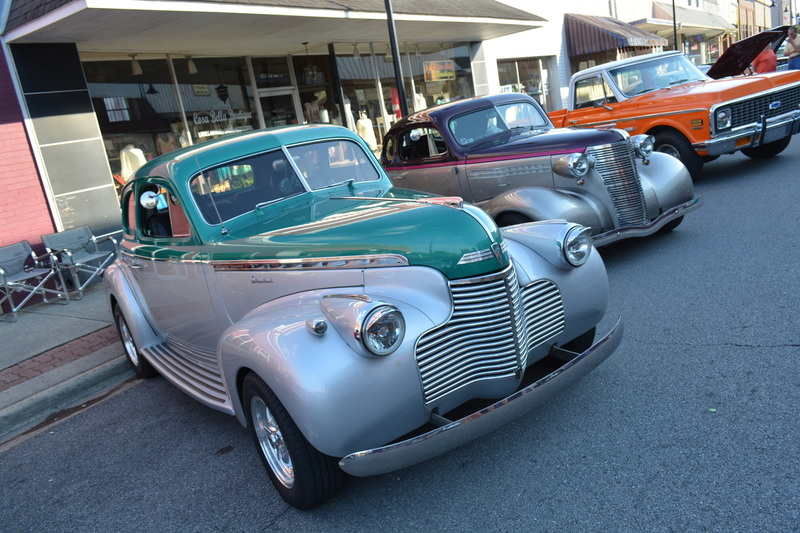 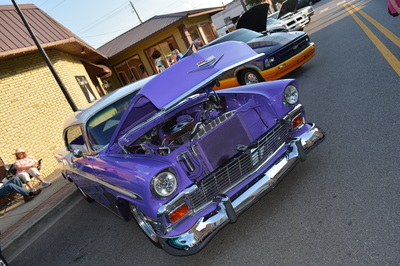 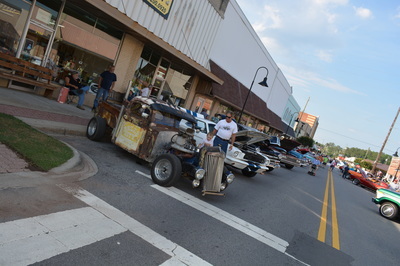 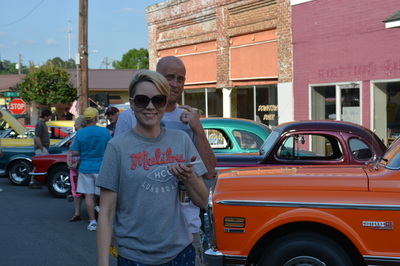 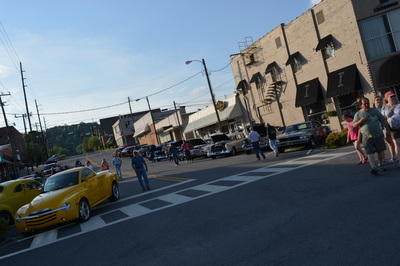 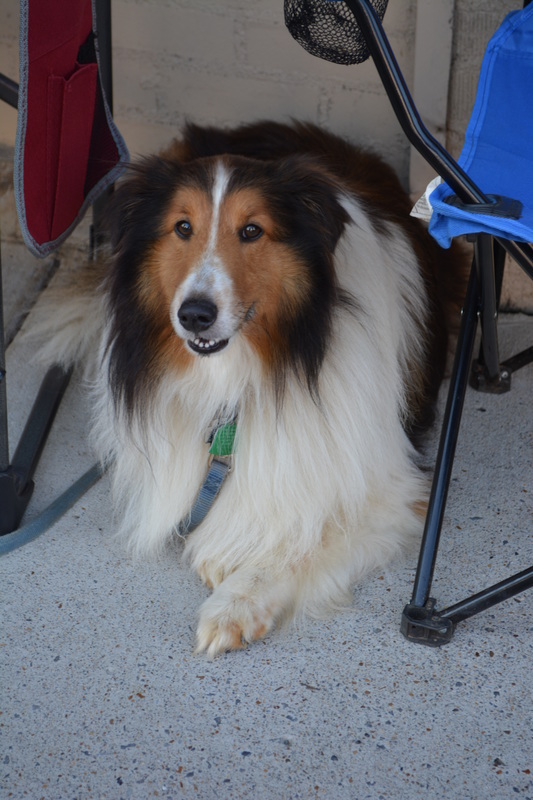 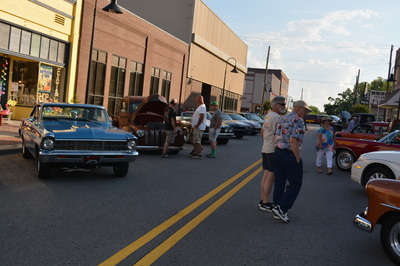 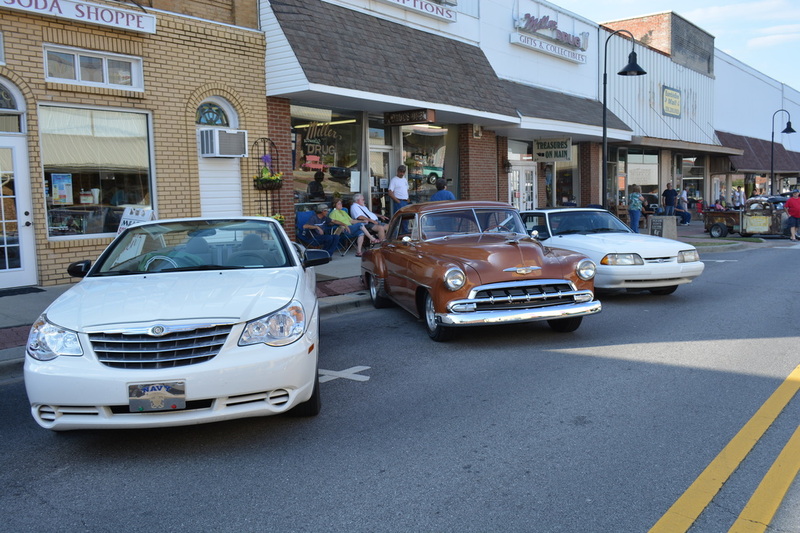 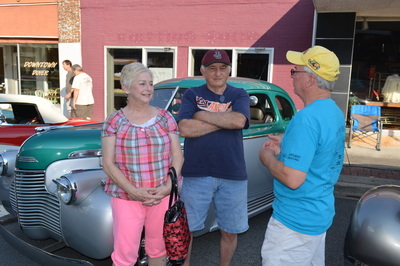 Danny Bailey of the Crossroads Cruisers reported there were more than 100 cars at the May 30, 2015, Cruise-In. 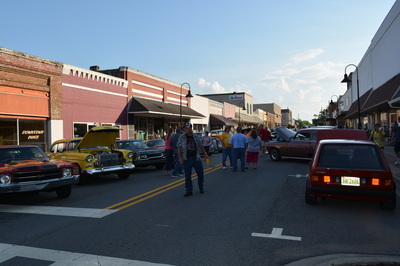 The weather cooperated and really brought out the crowd! 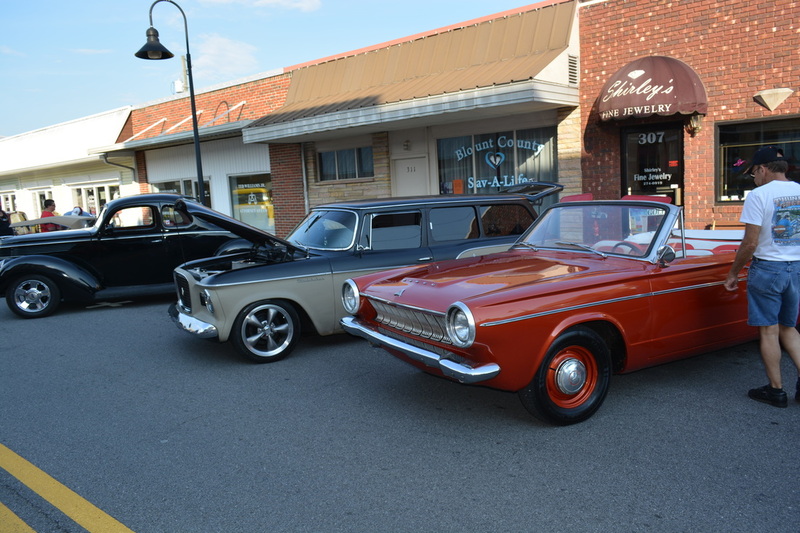 The next Cruise-In will be the 5th Saturday in August (August 31) and include a concert of the 2015 Singing Showdown winners. 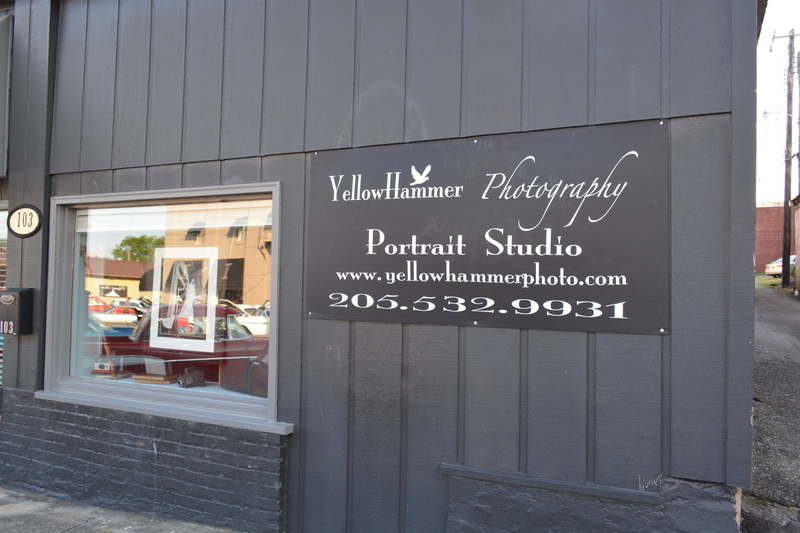 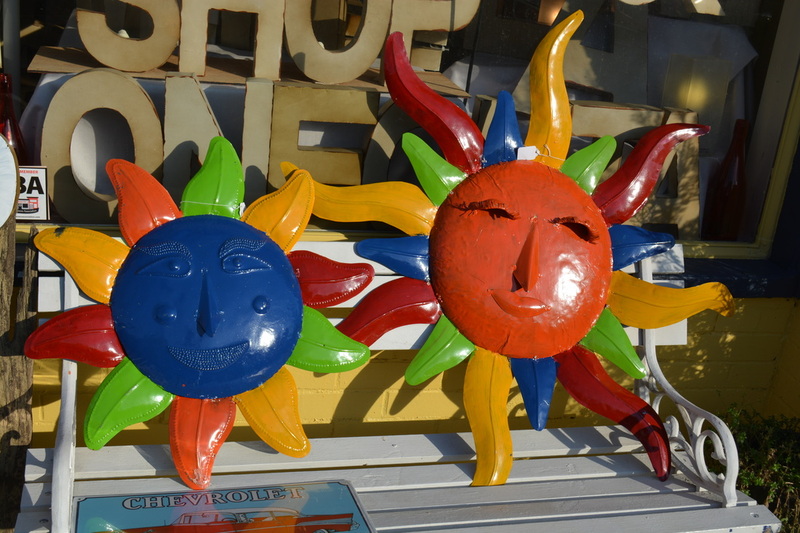 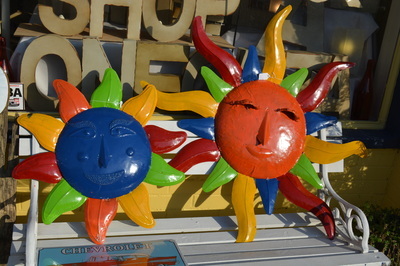 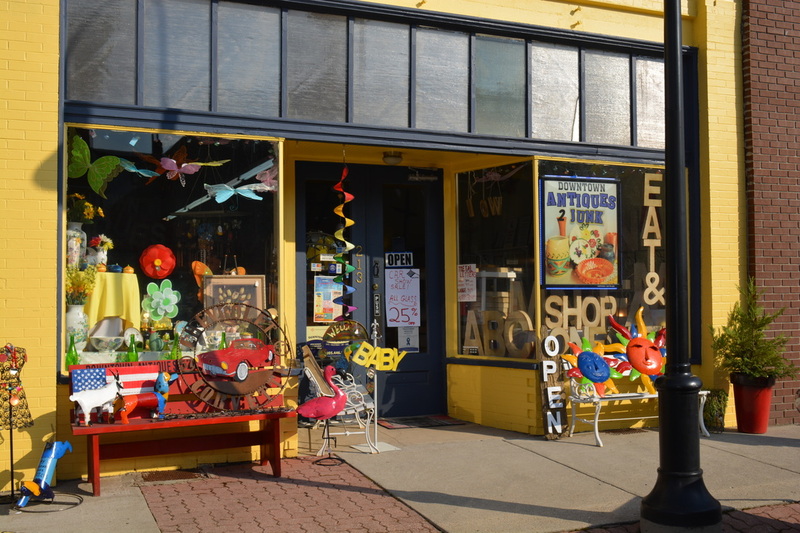 Photos taken by Patti Moss Williams of PMW Communications.